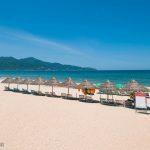 Top 10 most beautiful & best beaches in South Korea - Living + Nomads – Travel tips, Guides, News & Information! 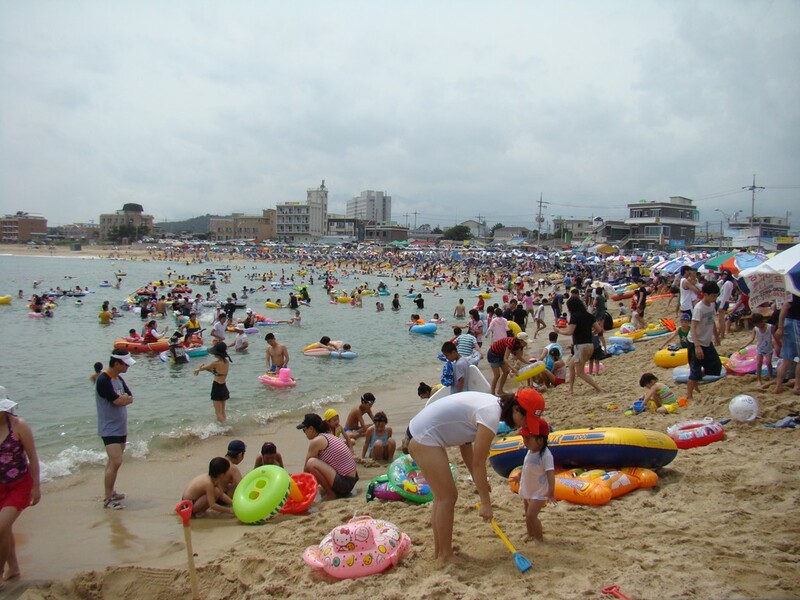 Korean beach attract many tourists from all over the world. 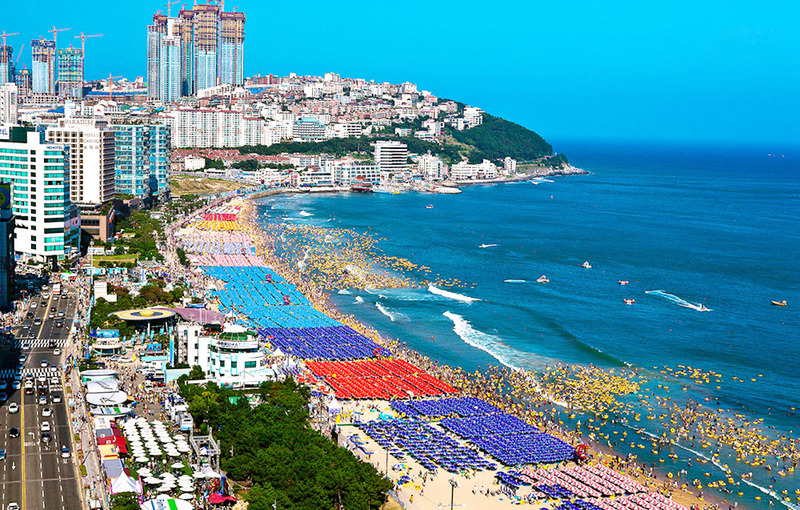 In this image is Busan beach, one of the best beaches in South Korea. 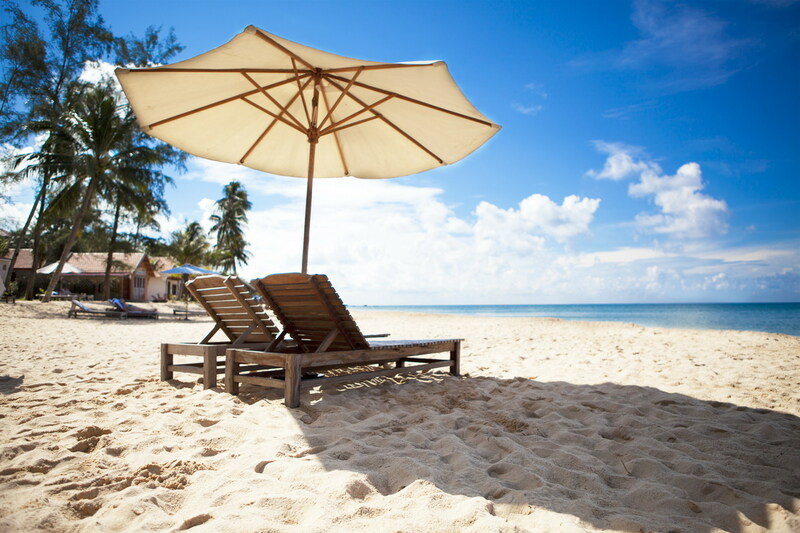 Beaches are always the first selected places for everyone to relax. We have to come in every summer when it knocks on our doors. South Korea, with its 3 sides (East, West and South), has 12 of 18 cities (except Seoul, Sejong, Chungbuk, Daejeon, Daegu and Gwangju). 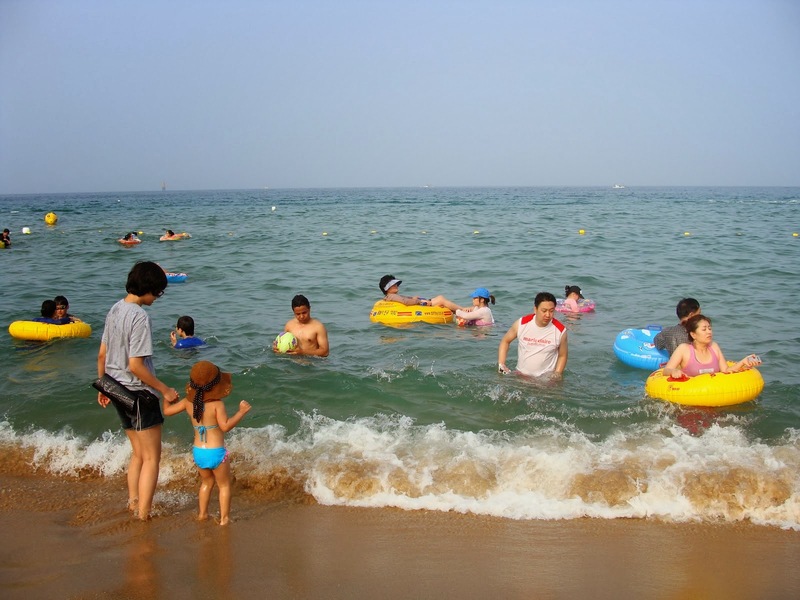 Summer in Korea, the hottest period from mid-July through mid-August (average temperature from 30 ° C ~ 34 ° C). 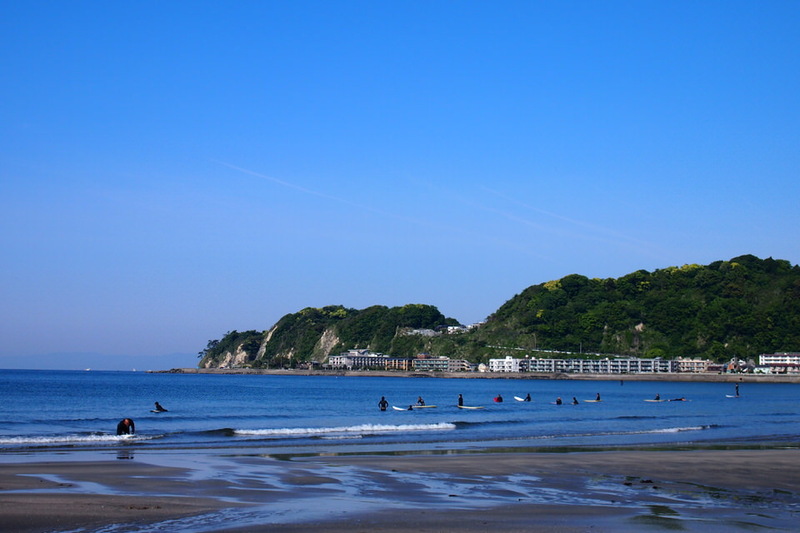 This is also the peak season, so the beaches at this time are often crowded. 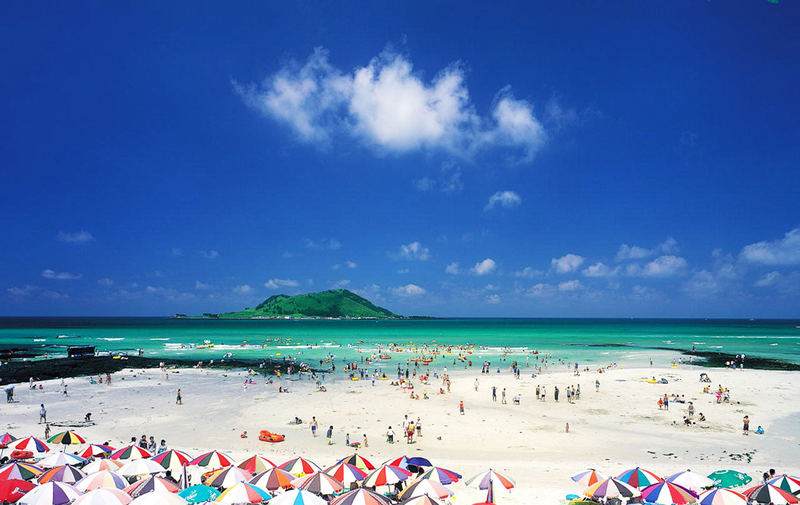 If you do not like the crowded and noisy, you can go to the beaches after the peak season about 1-2 weeks. 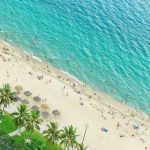 Here is a list of the 10 most beautiful and famous beaches in Korea, stretching from the east coast to the west and south coast of the peninsula. 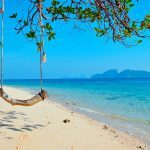 Let’s discover top 10 famous and best beaches in South Korea. 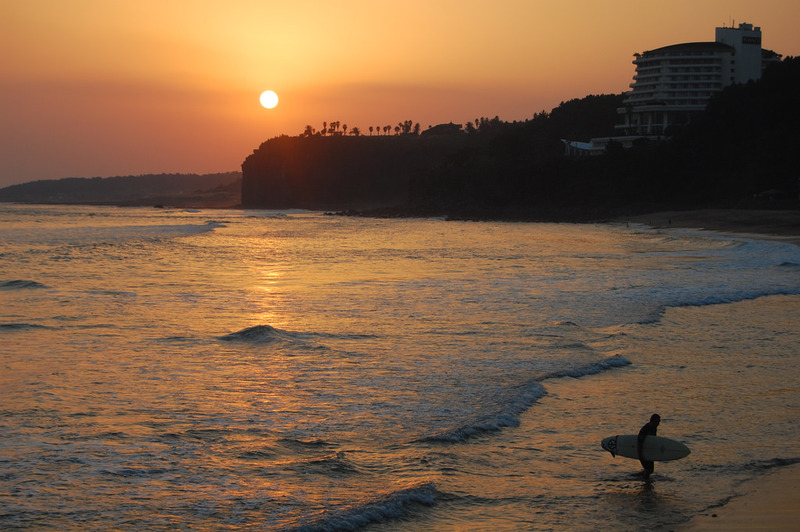 South Korea’s east coast is well-known for its vast white sand beaches and clear blue water. 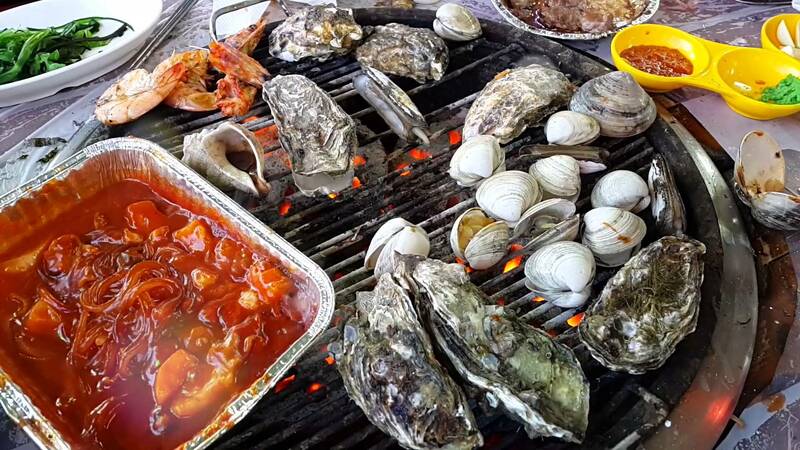 This is one of the most popular destinations for summer vacation in Korea. The guests are not only bathing but also enjoying the sun rises in the early morning. 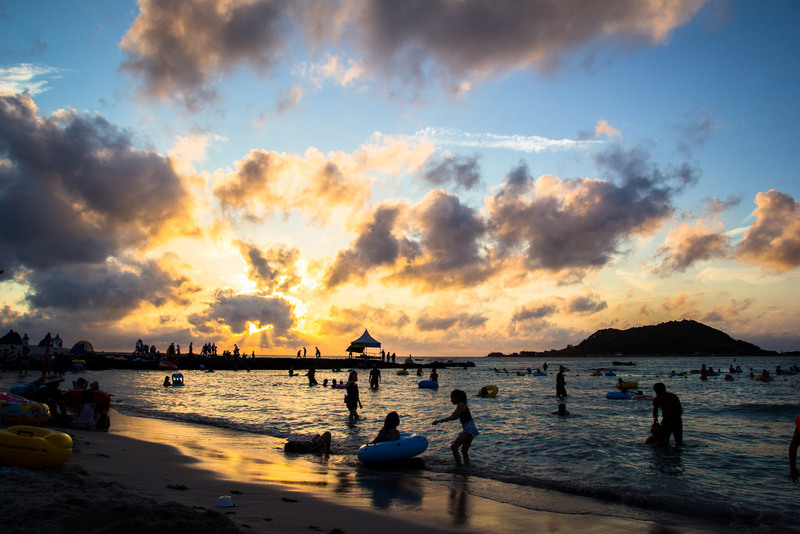 Many beaches on the East Coast celebrate the sunrise – Haedoji Festival in the New Year. 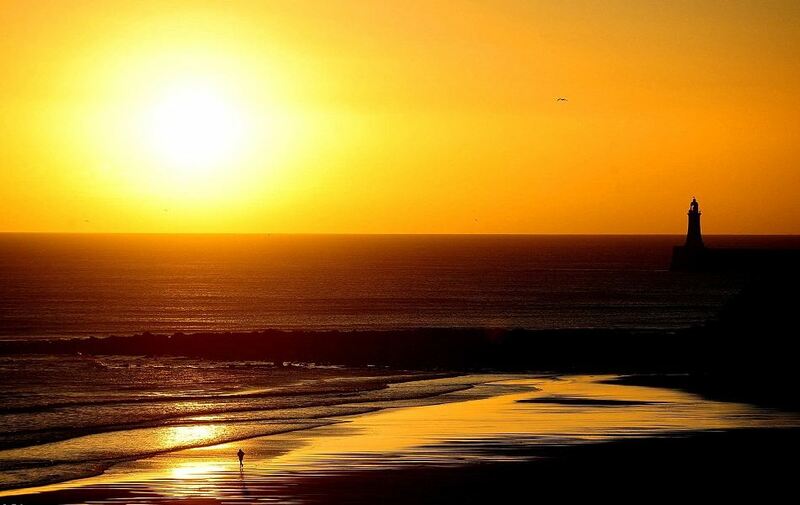 It will be an unforgettable memory when you can catch the sunrise from the horizon on the first day of the new year. 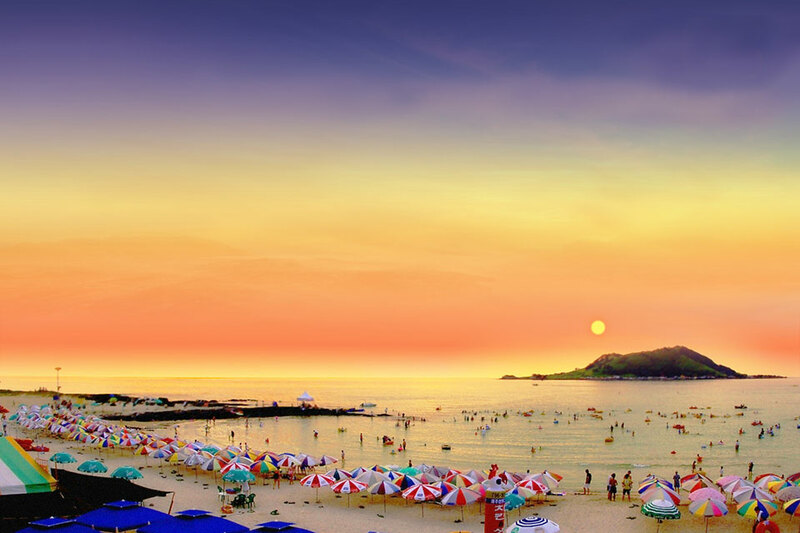 Sokcho Beach, one of the most attractive destinations in Korea. 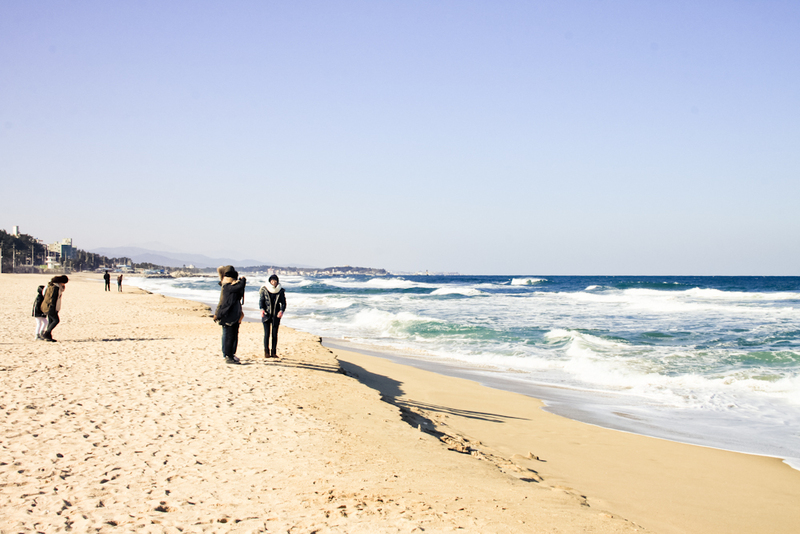 Sokcho Beach is famous for its pine forest which is beautiful as a picture, proudly standing on the white sand. 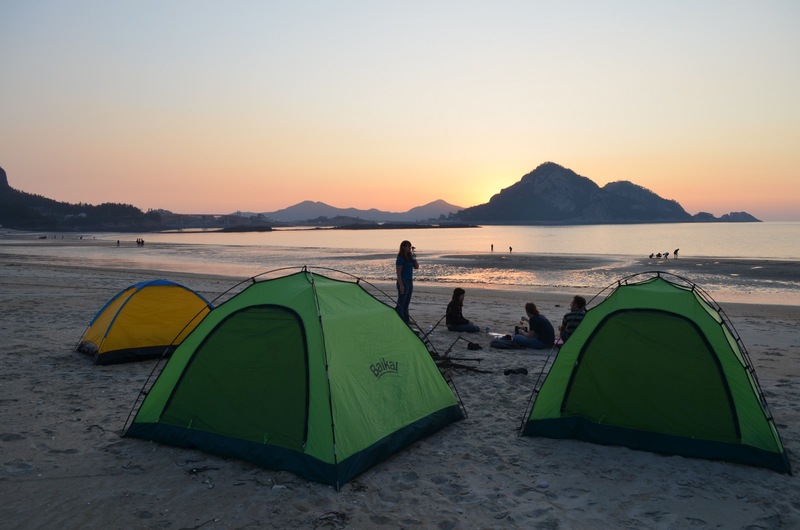 One of the attractions of Sokcho beach is that there are many tourist destinations around such as Yeongnang Lake or Seoraksan National Park, which is one of the most famous and sacred mountains in Korea. 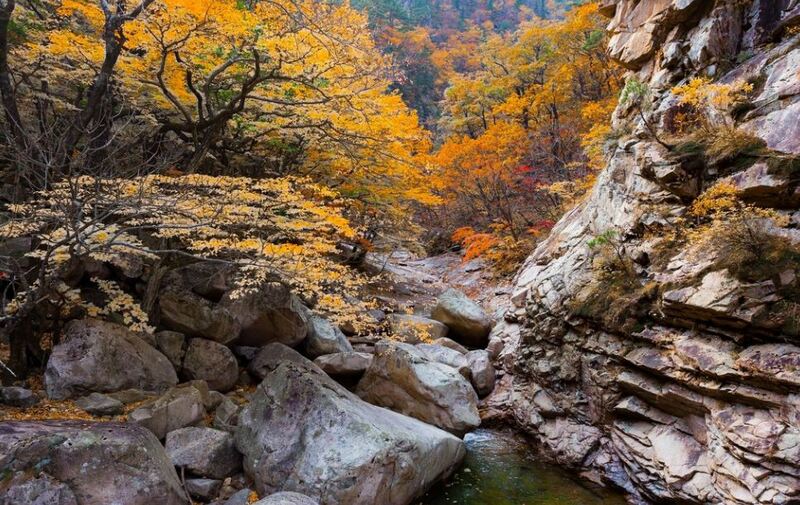 Seoraksan National Park, which is one of the most famous and sacred mountains in Korea. 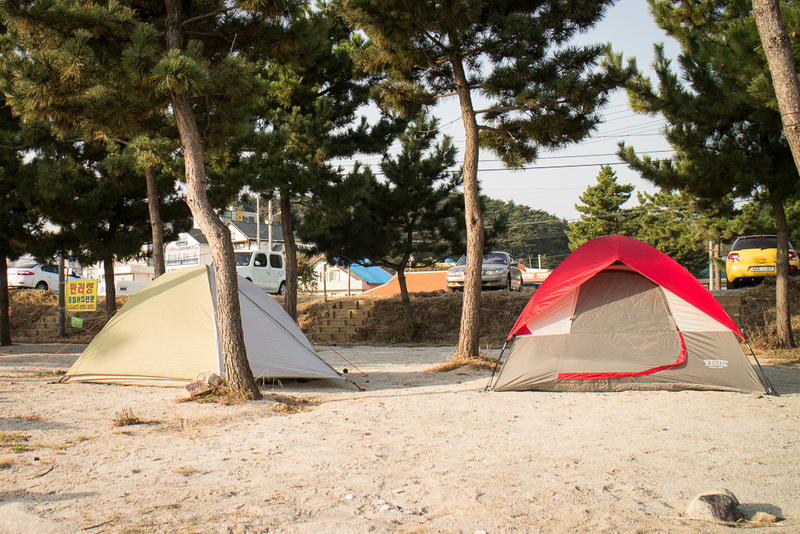 In Sokcho, there are plenty of parking lots, camping areas and inns, so visitors can come here every weekend. 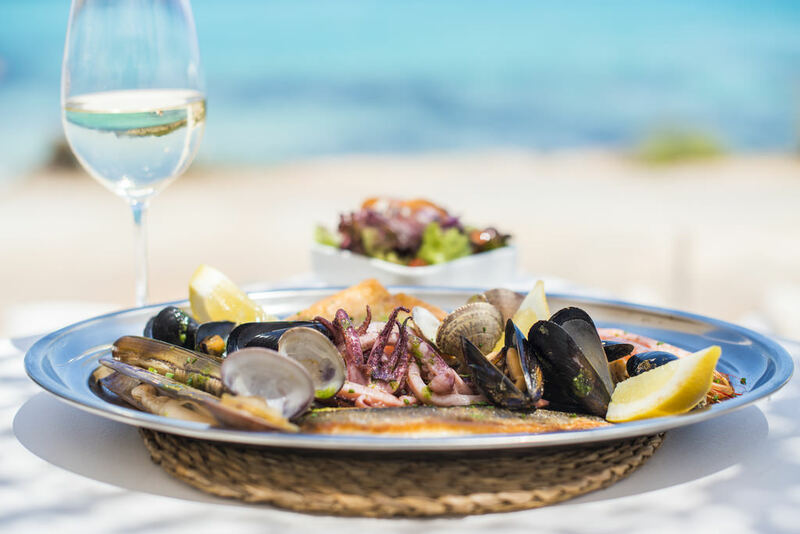 Tourists can even rent fishing and fishing rods in the Jodo Island area, or walk to the pier to eat fresh seafood in seafood markets. 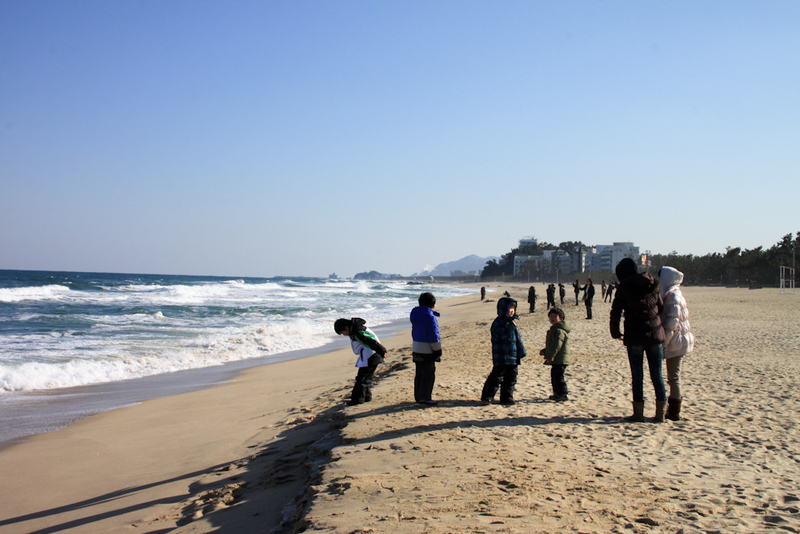 Sokcho beach is just 500 meters from Sokcho Express Bus Station. 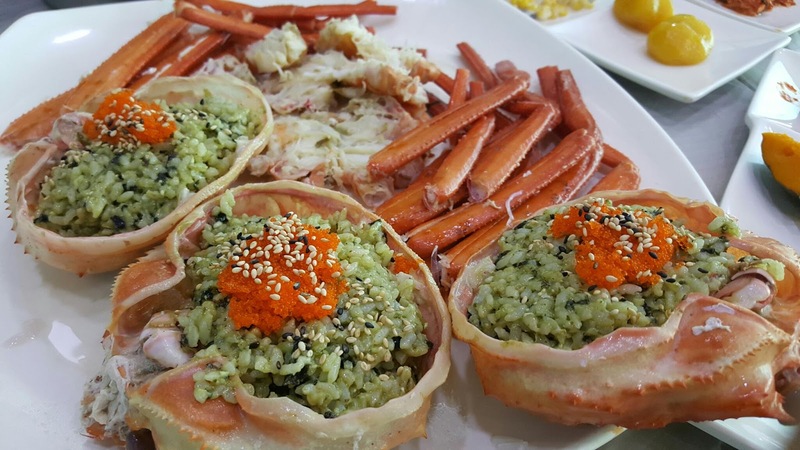 There is the Haedoji Festival on the 1st of January, as well as the Sokcho Festival, which takes place from mid-July to early August. 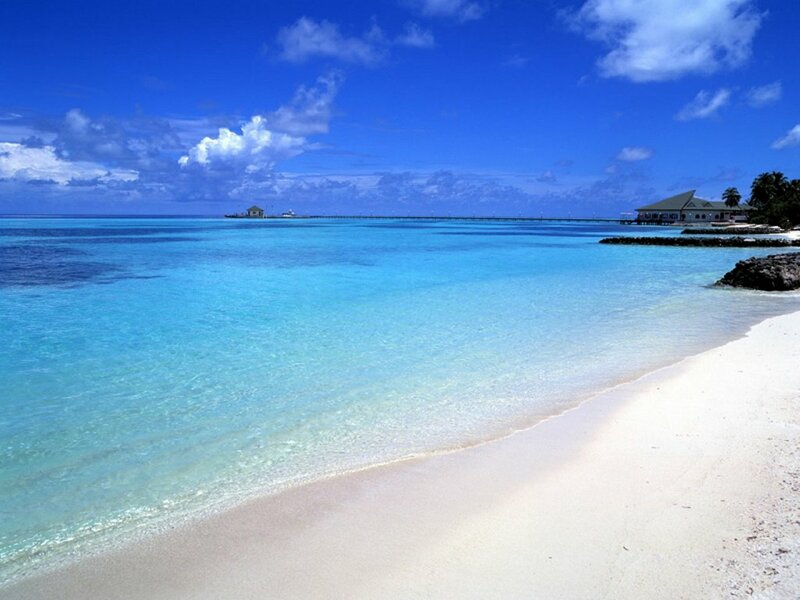 The statistics of white sand, 700m long, 50m wide, area of 29,000 square meters. Utilities: 02 bathrooms with the maximum capacity of 24 persons per room, storage room, 12,000 square meters of campgrounds, volleyball court, mini soccer field, Korean volleyball court, outdoor stage, Parking space for 300 cars or 70 cars, 1.2 km long beach promenade, tourist information counters (English, Korean, Japanese and Chinese). 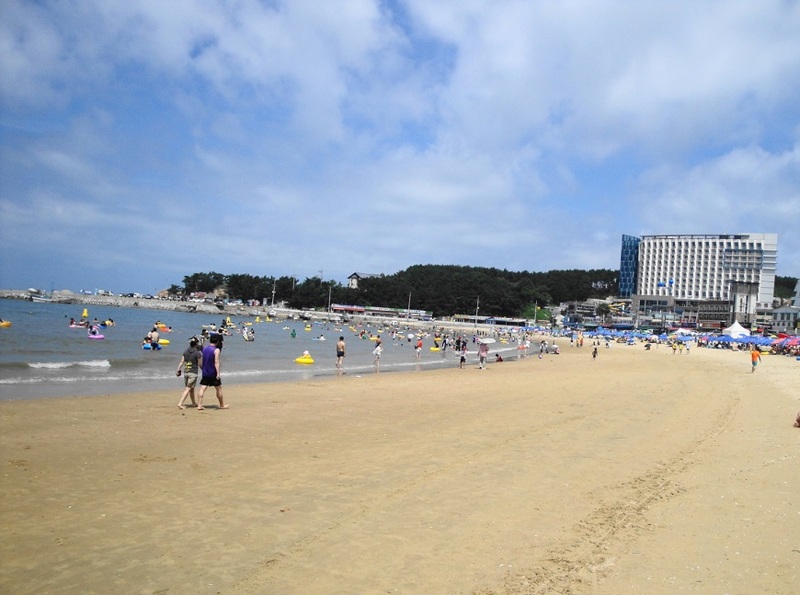 How to get there: from the Sokcho Express shuttle bus (초고속 버스 터미널 터미널), we just take the 10-minute walk (640 m) to reach the beach. 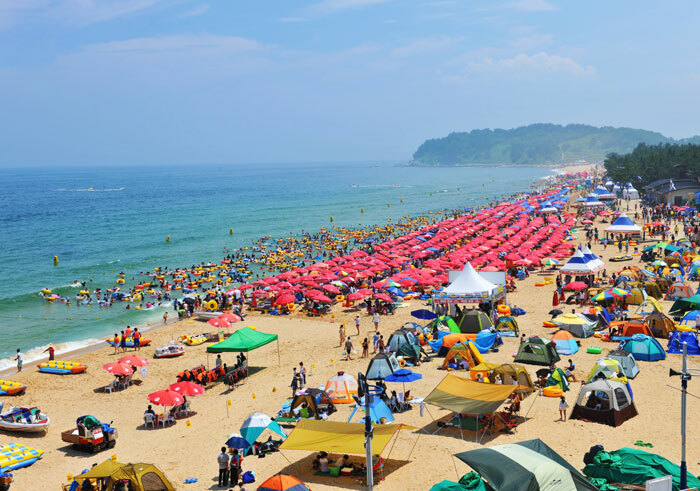 Gyeongpo is the largest beach on the East Coast, just one kilometer from Pho Dai (Gyeongpodae Observatory, the famous sunrise spot in Korea). 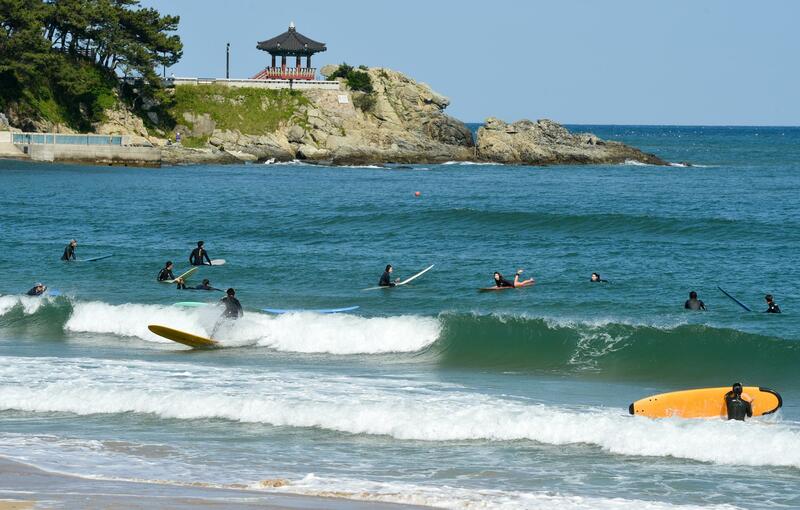 The Gyeongpo beach is famous for its smooth and white sand. It is a perfect place to walk on barefoot. 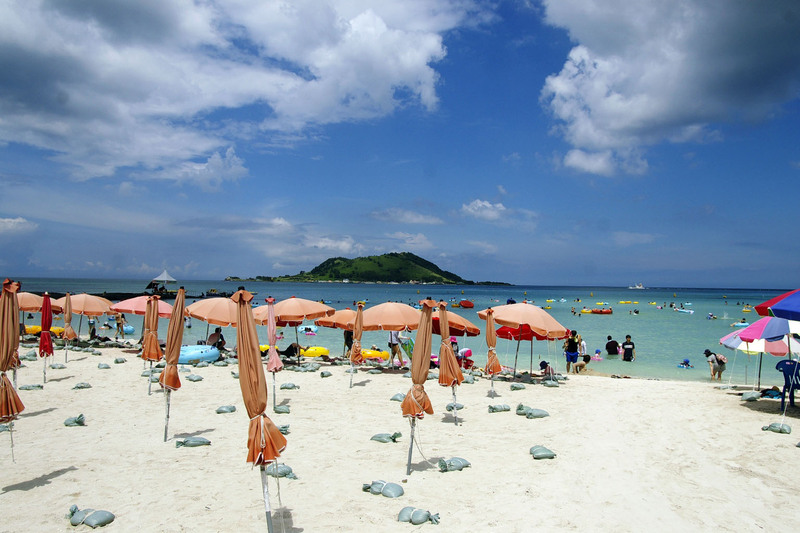 The Gyeongpo beach is famous for its smooth and white sand. 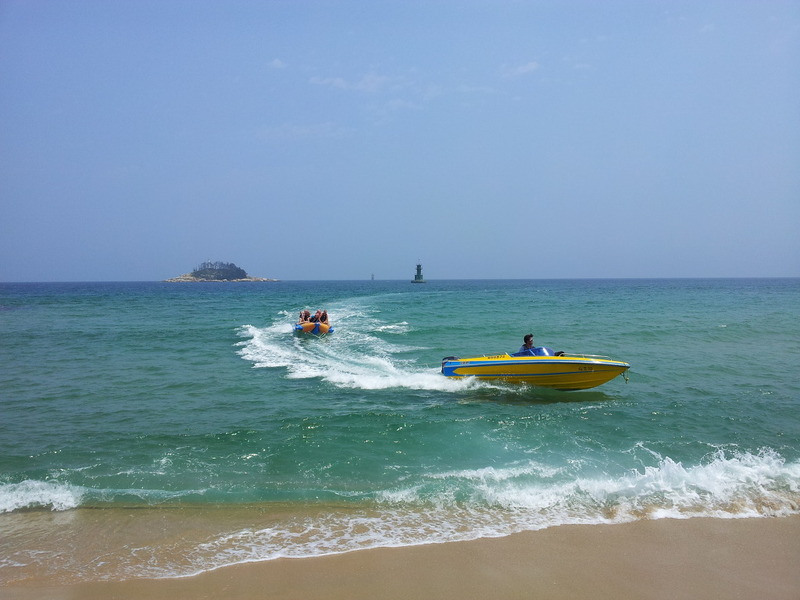 Games available in Gyeongpo: Banana boat surfing, speed boat and speedboat surfing. 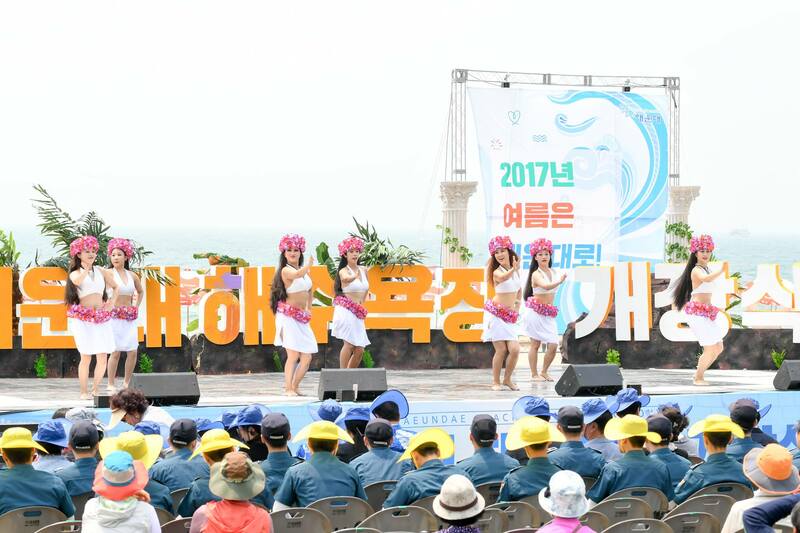 In addition, the annual Summer Arts Festival is held here at the end of July, cultural and artistic performances and traditional cultural performances are also held throughout the year. 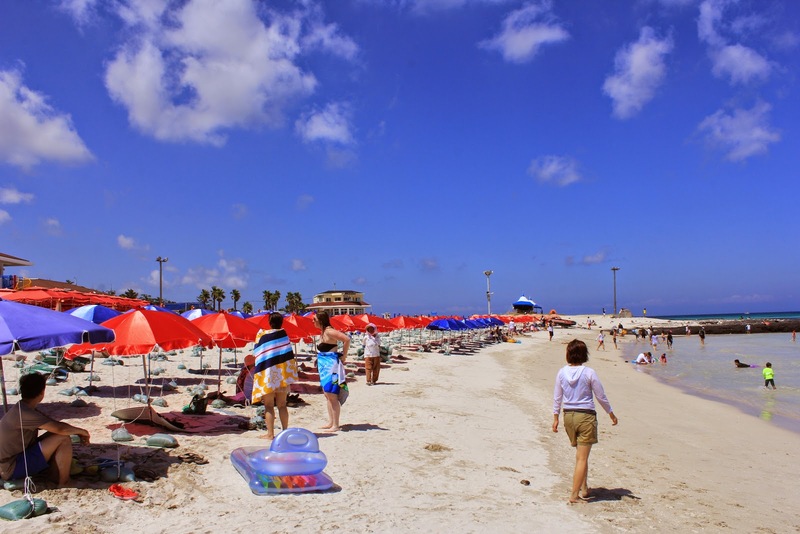 The statistic of white sand, 400m long, 50m wide, 20,000m2 area, the maximum capacity of 10,000 people. Utilities:02 bathrooms with the maximum capacity of 24 persons/room, storage room, public restroom, drinking fountain, parking area 2.200m 2. 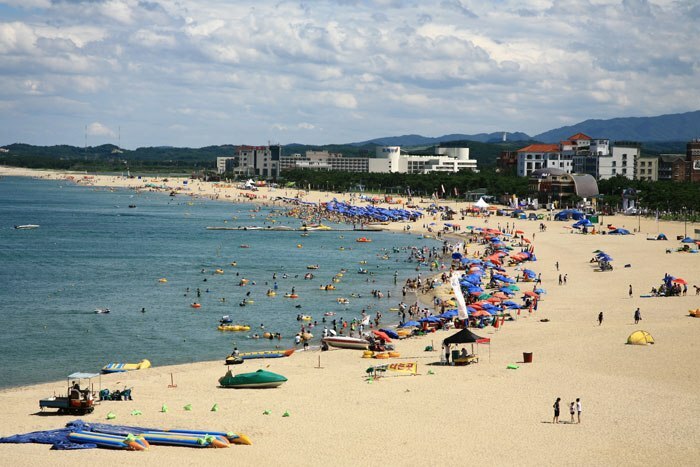 Naksan is one of the most beautiful beaches in Gangwon Province, attracting more than one million visitors each summer. 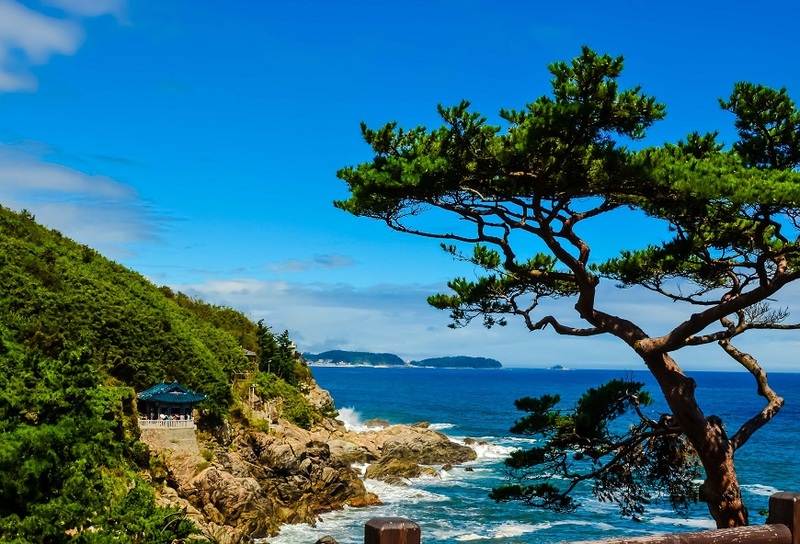 The pine trees run along the coastline stretching with clear water beside the beautiful natural scenery. 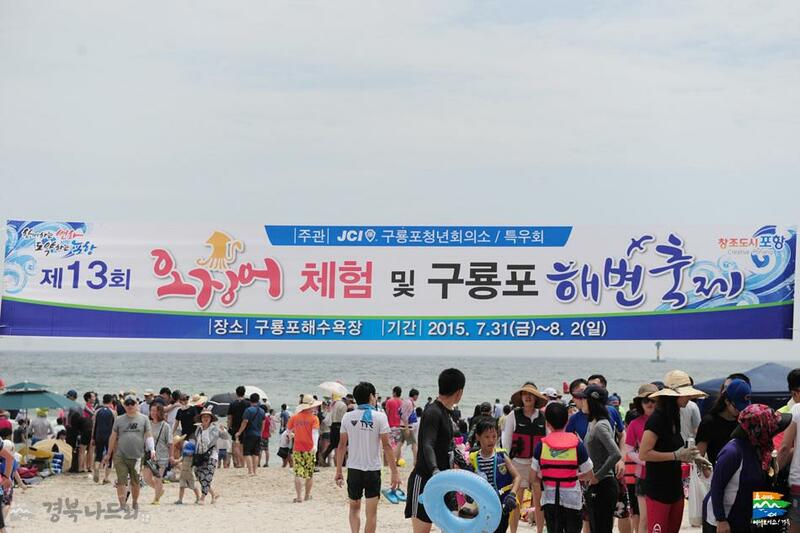 Naksan Beach is also an ideal place for those who love to learn Korean traditional culture. Next to the beach are Naksan Temple and Uisangdae Family. Naksan Temple was built to commemorate the great Master Uisang, and the monk’s name is the ideal place to watch the sunrise. 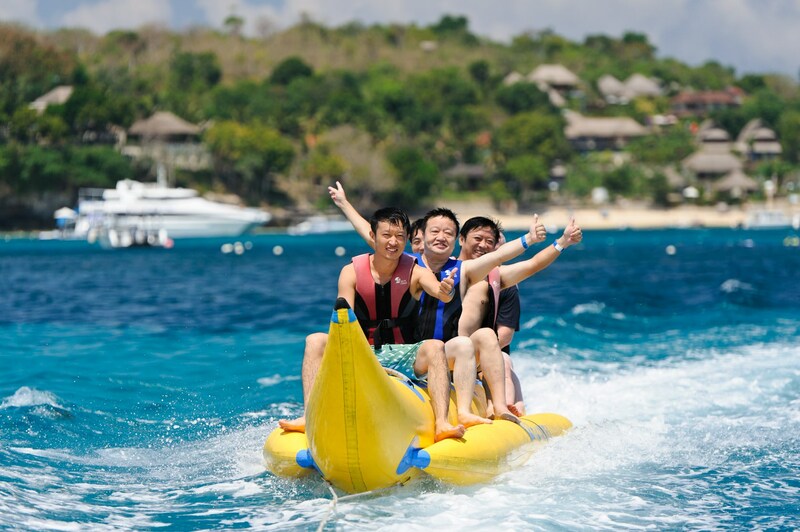 Naksan beach games: Banana Boat Trips, Boat Trips and more fun Games. 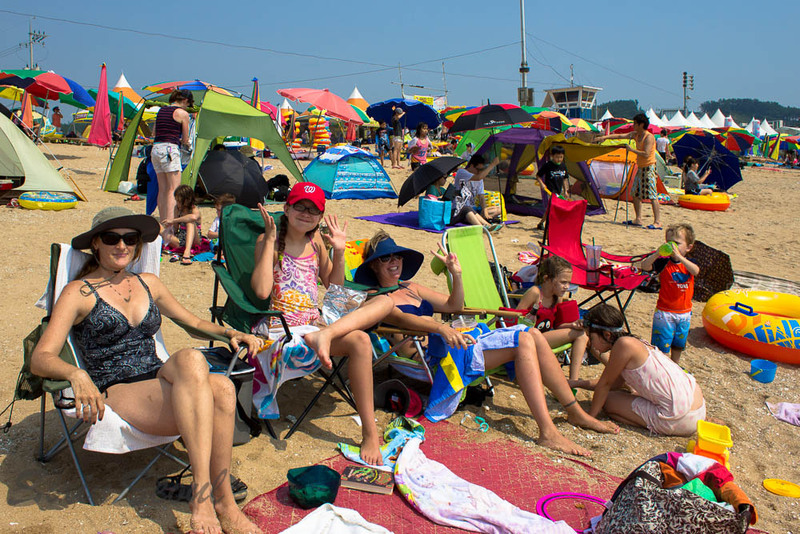 The statistics of white sand, 1.8km long, the maximum capacity of 60,000 people.Facilities Campgrounds, 14 storage rooms, bathrooms, fountains and 14 toilets and parking. How to get there: from the Yangyang Intercity bus station (MRT), you should take bus 9, 9-1 or 9-2 to 5 stops (10 minutes) and get off at the station 정류장 정류장 and then continue. Just take a 10-minute walk, you can get to the beach. 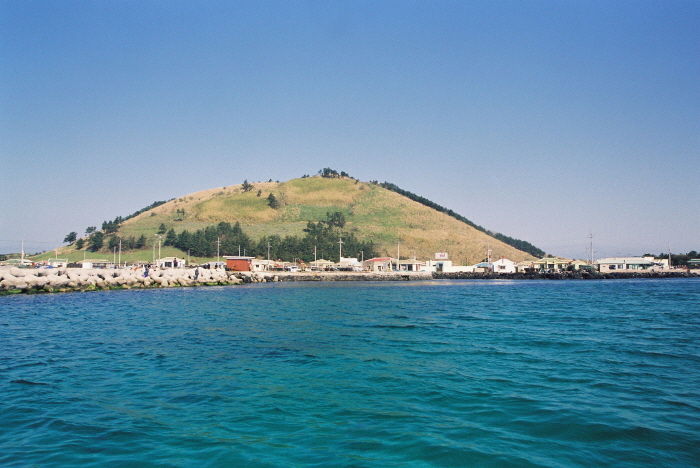 Guryongpo is about 24km from the city of Pohang. 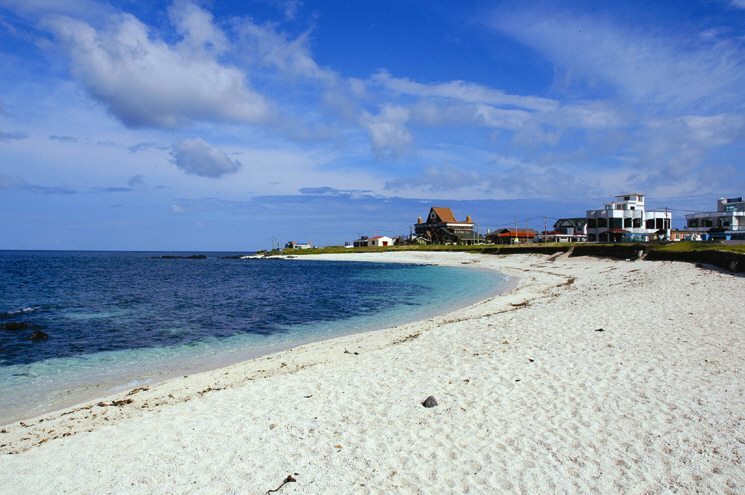 It is famous for the sandy beaches stretching out to the sea. 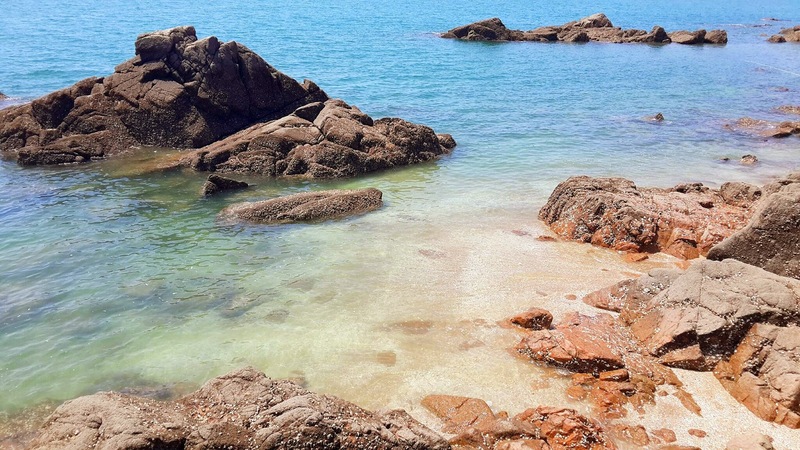 This is a place for swimmers to enjoy, and those who like fishing can go to Yeongilman Bay. The statistic of white sand, 400m long, 50m wide, area of 20.00m square and the maximum capacity of 10,000 people. Utilities: 02 bathrooms with the capacity of 24 persons/room, storage room, toilet, drinking fountain and 2.200m2 parking lot. How to get there: From Pohang (고속 버스 터미널 b) bus stop, cross the intersection, take the 101 or 175 bus to the 7 bus stop (10 minutes) to the bus stop 본사 정류장 정류장 change to vehicle 210 go 5 berths (20 minutes) to the station 근대화 거리 거리 then down, change to the village bus (지선 지선), then go 2 stops (3 minutes) is to arrive. West coast of Korea including the West Sea and the Yellow Sea which are very close to Seoul, so beaches are ideal places for those who do not have much time. The West Coast beaches are also a great place to watch the sun go down and watch the tide rise with the glorious ships in the afternoon sun. 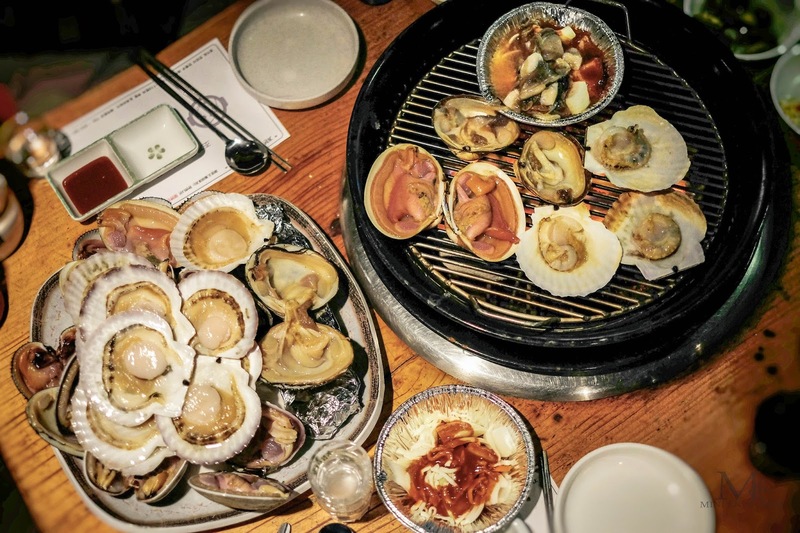 Eulwangni is very close to Incheon International Airport and Seoul Capital. 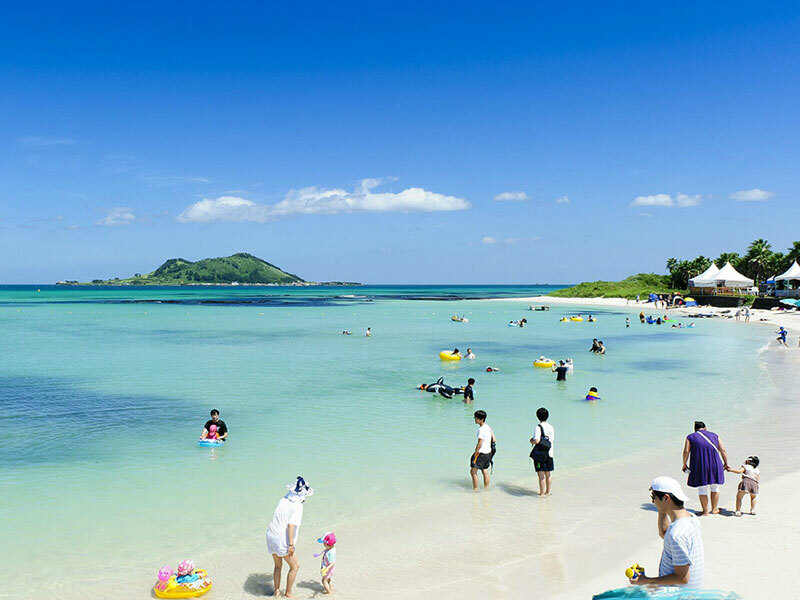 Besides white sand and natural scenery, the shallow water here is also an ideal place for children to play. 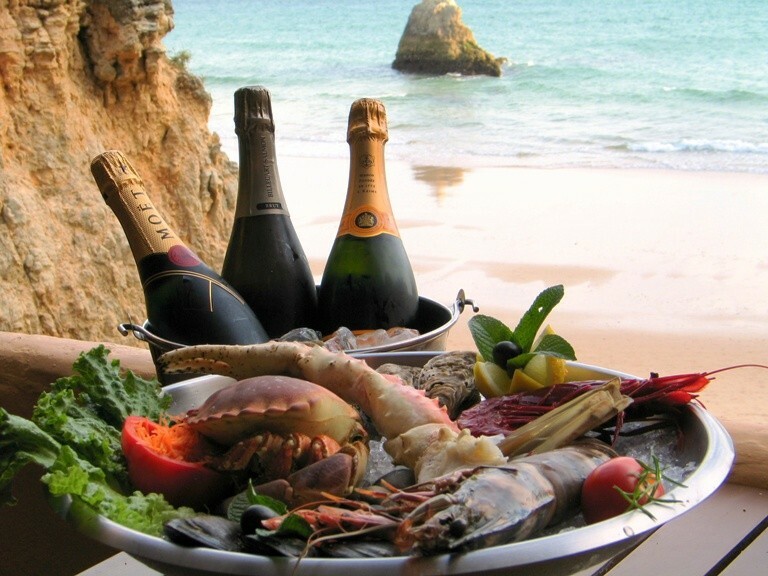 Around the beach, there are many luxurious resorts and seafood restaurants. Having dinner at the restaurant’s balcony and looking out at the Eulwangni to see how the sunshine is fading away from the horizon. 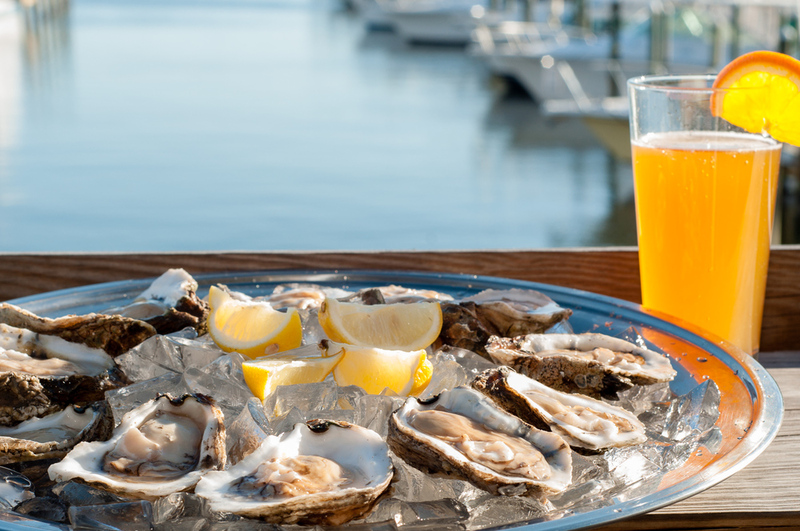 It’s not that you can impress your first date by this way. Seafarers can rent fishing boats or fishing rods to fish along the pier. 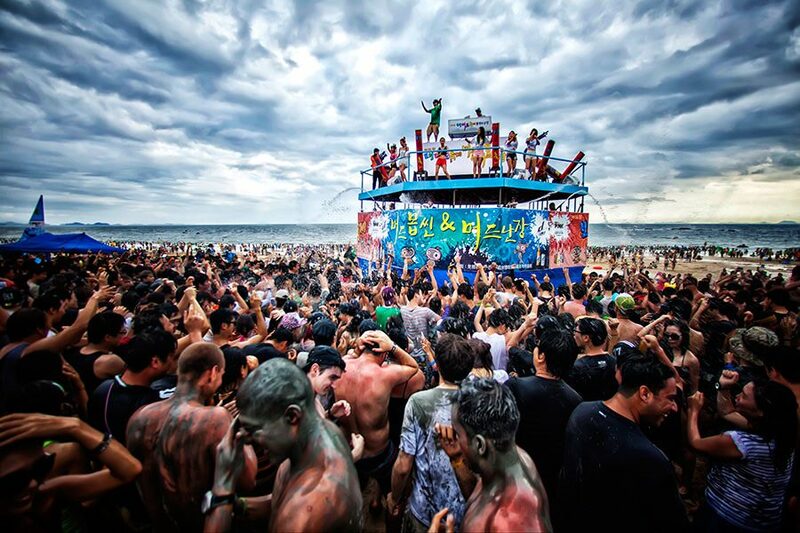 There is a sea festival in August every year with games such as swimming, animals and many other exciting events. 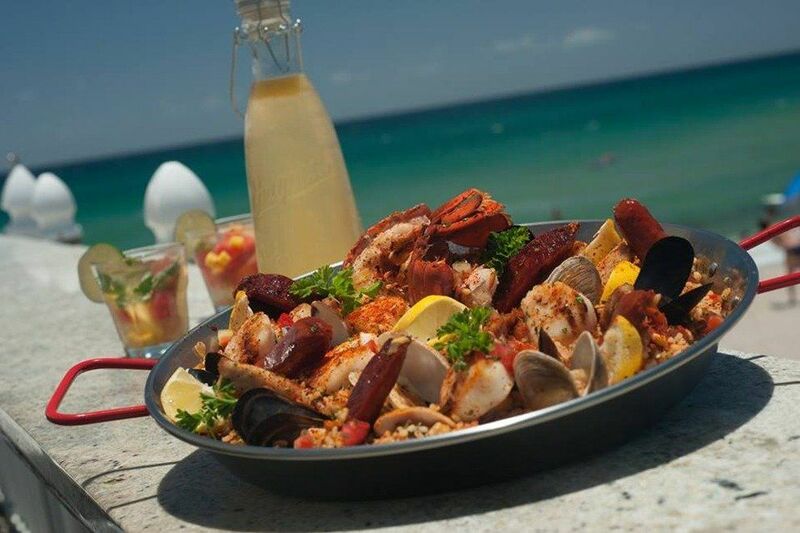 The statistics of white sand, shells and rocks, 700m long, the maximum capacity of 30,000 people. Facilities: include 02 bathrooms, 02 storage rooms, 03 fountains, 03 toilets, camping grounds, training center, parking for 600 cars, camping 5,000 KRW / day. 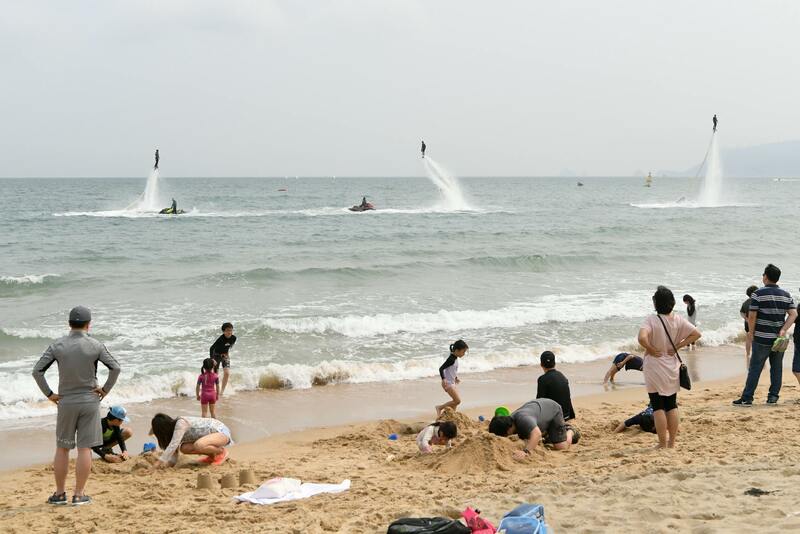 How to get there: Incheon International Airport’s exit 14, take the 302 bus to 12 stops (21 minutes) to reach the beach. 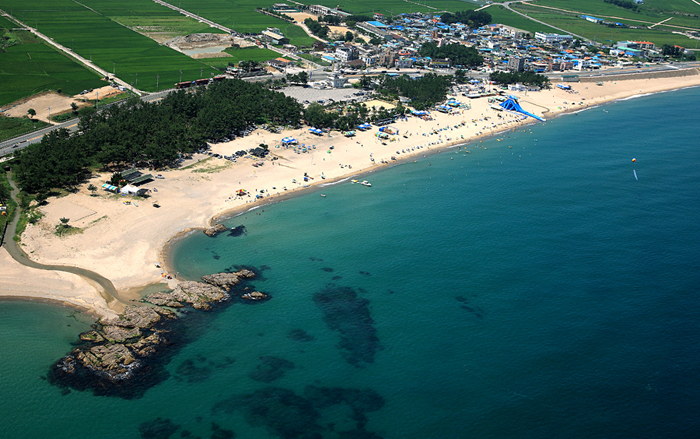 Daecheon is the largest beach on the West Coast, where the water is calm and shallow. 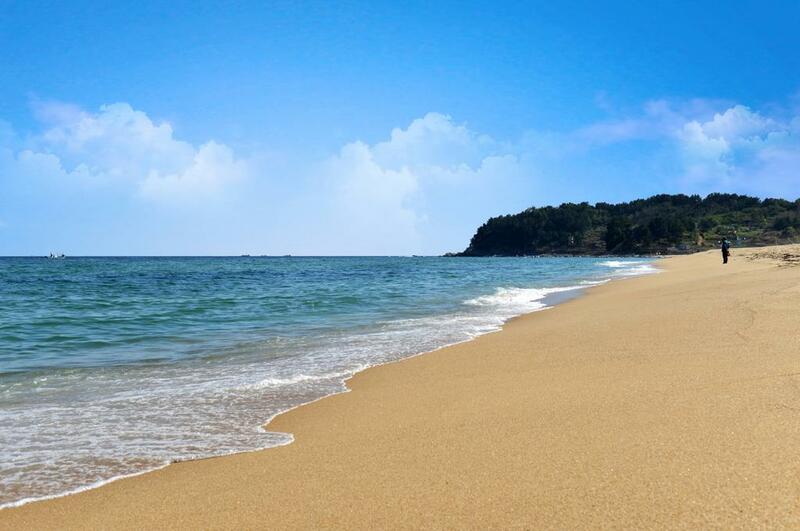 The sand in Daecheon is particularly soft and easy to clean because of the corrosion-resistant shell. 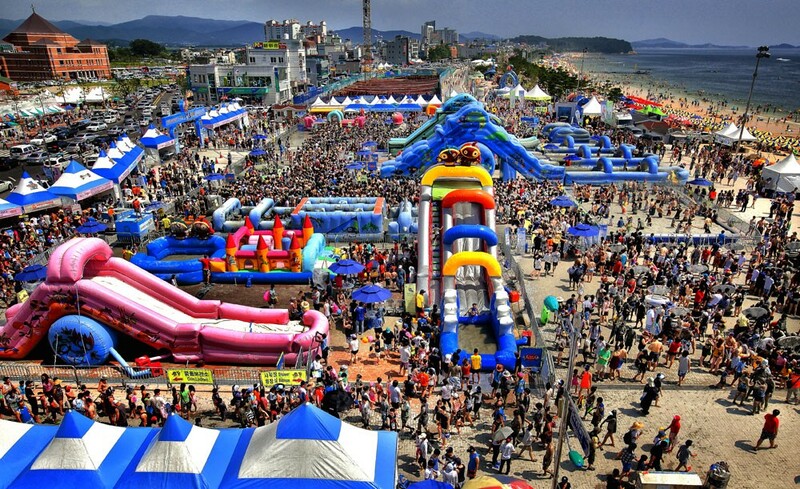 Daecheon is also home to the internationally well-known festival, the Boryeong Mud Festival, which usually takes place at the end of July every year. 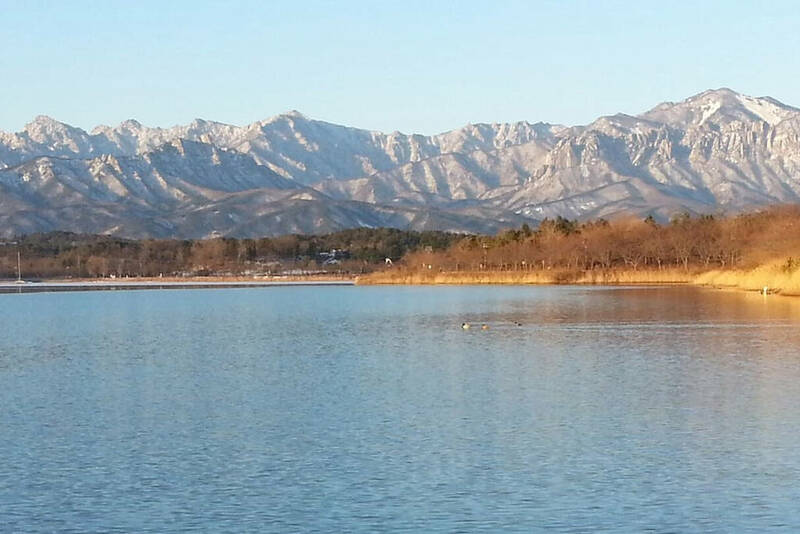 In winter, it also attracts many tourists and locals to the Sun Festival. The statistics: 3.5km long, 100m wide, the maximum capacity of 500,000 people. Utilities: 03 bathrooms with the maximum capacity of 90 persons, storage room, campsite, drinking fountain, cooking area, snack bar, parking lot 10,000 vehicles and tourist guide center (England, Korean, Japanese and Chinese. 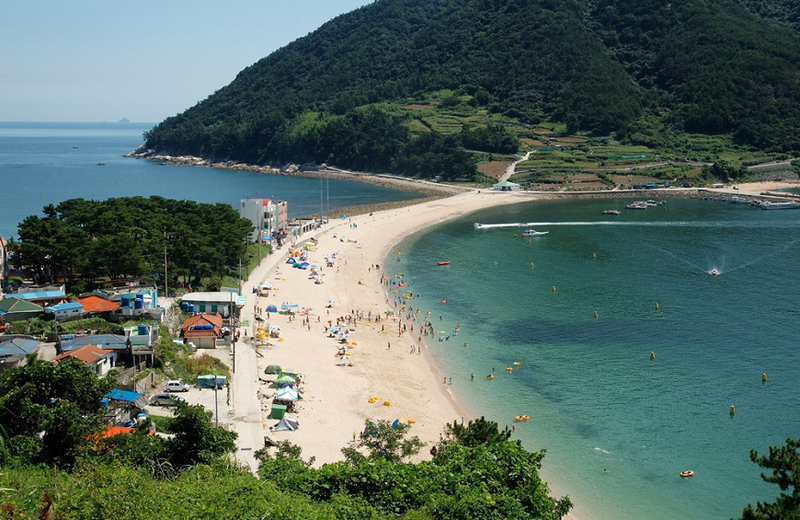 How to get there: From Boryeong Intercity Bus Station (종합 터미널 터미널), take bus 100 to 18 stops (23 minutes) and get off at 중앙로 정류장, you will reach the beach. Muchangpo Beach is famous because of its coastal motorways, pines and sunset. Muchangpo is well-known because of its coastal motorways, pines and sunset. 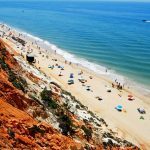 Muchangpo is one of the few beaches to be visited year-round because of the Moses Miracle, a famous biblical figure who has helped keep Israeli people from Egypt. 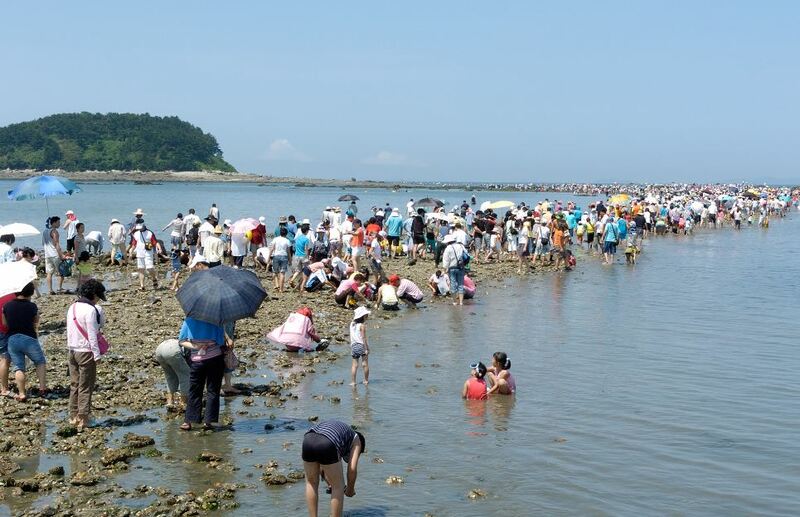 This is a tidal phenomenon that draws down and exposes the seabed, forming a 1.5 km dry pass leading to Seokdaedo Island. 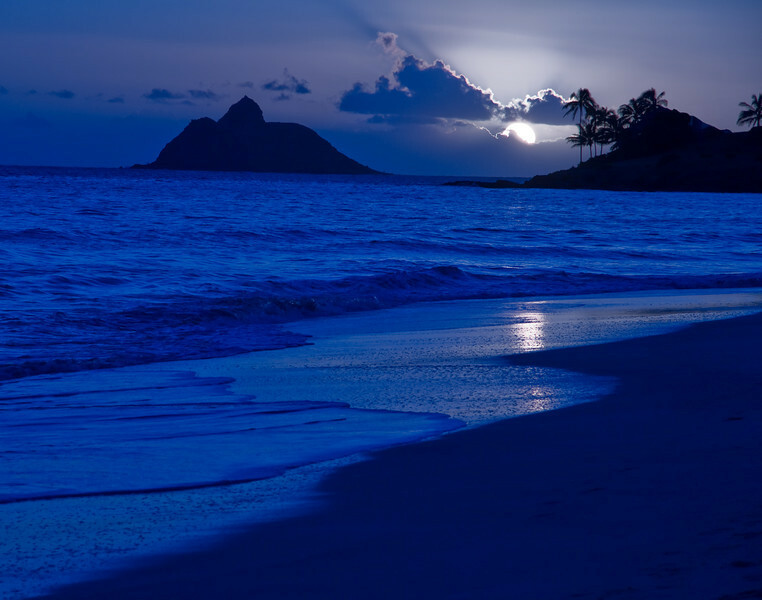 High tides occur frequently between the 15th and 30th of the lunar month (2 to 3 times per month) and last for a few hours. 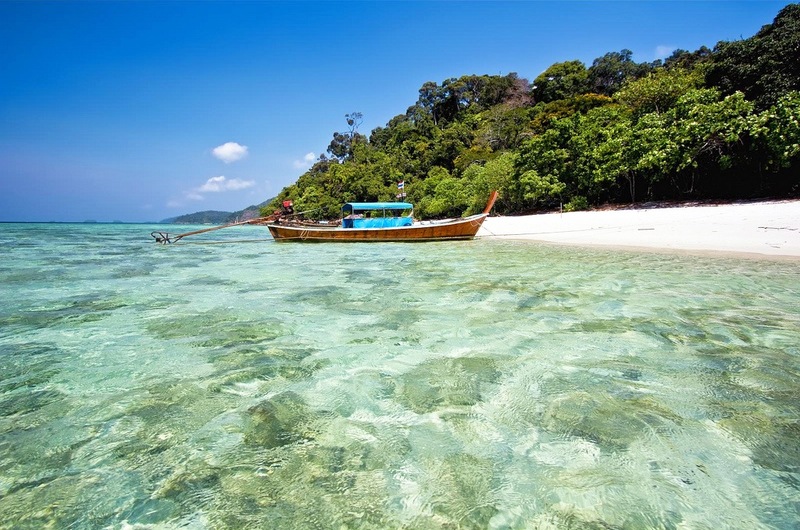 As the tide recedes, visitors usually gather in the seabed to catch sea cucumbers, young octopus or shellfish. 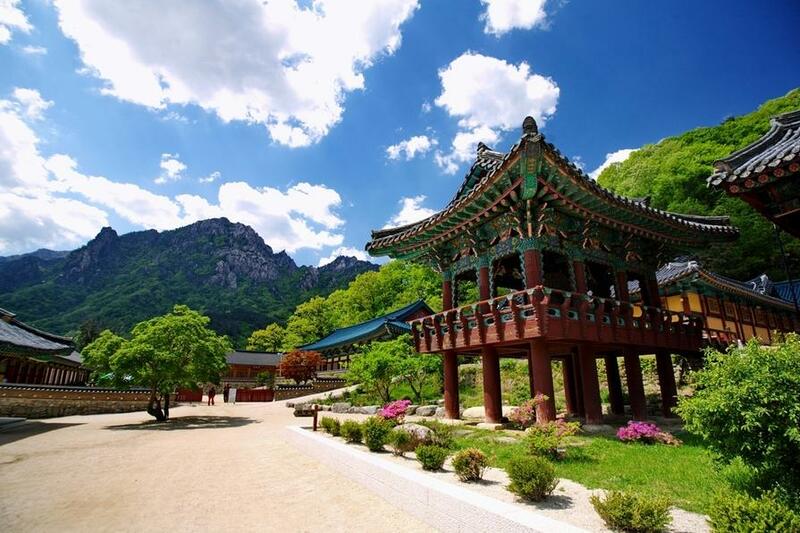 Visitors wishing to experience this phenomenon can call the Korea Travel Advisor Call Center at (+82) 02-1330 for the specific time. 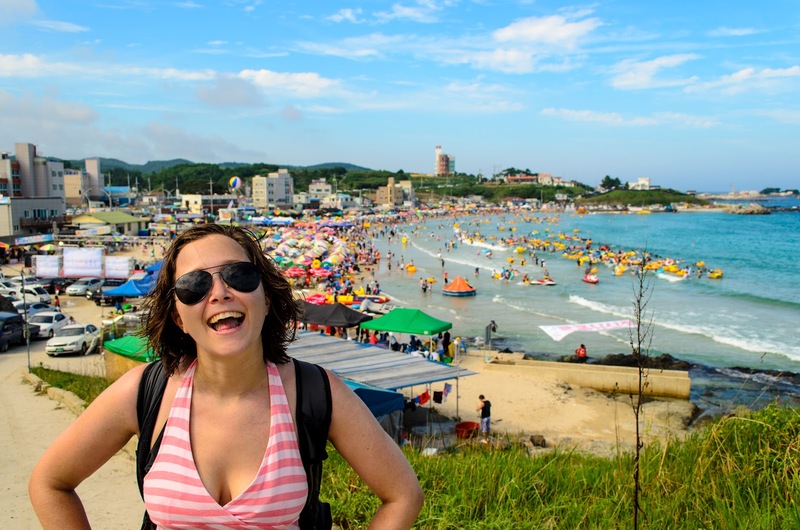 The guide to Muchangpo Beach in Boryeong City, Chungnam Province. 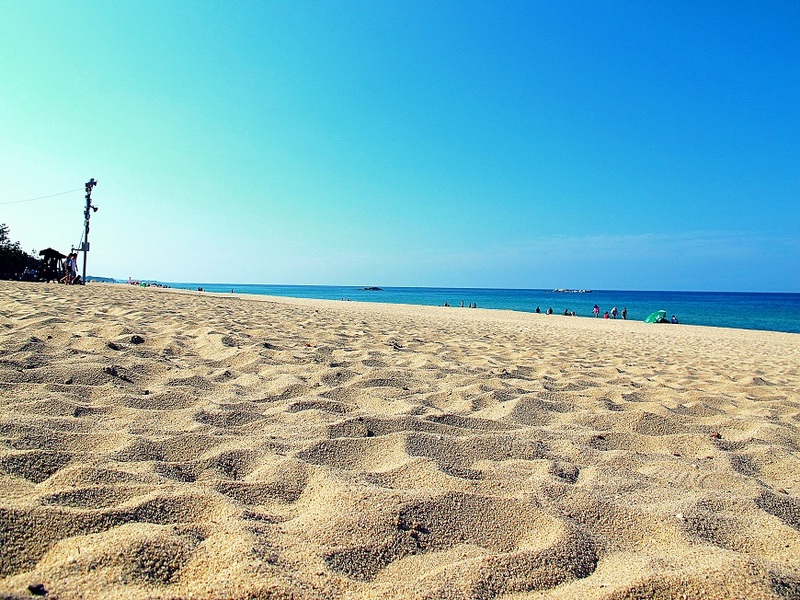 The statistics of white sand, 1.5 km long, the maximum capacity of 120,000 people. Utilities:01 bathrooms, 01 storage room, campsite, drinking fountain, and parking lot 800 cars. How to get there: From Boryeong Intercity Bus Station (종합 터미널 터미널), take bus 901 to 4 stops (9 minutes) to bus station of Boryeong Yoyang (요양 병원 bệnh), to Daecheon Church Take bus No. 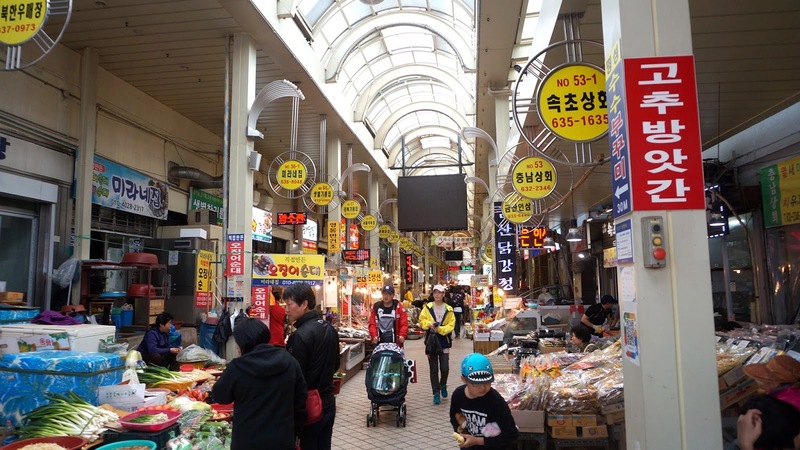 500, 501, 503, 504, 506 ~ 510 … go 18 wharfs (26 minutes) to the wharf 웅천 정류장 정류장, take the bus 402-2 and take the 9 wharves to the wharf 해수욕장 해수욕장 to arrive. 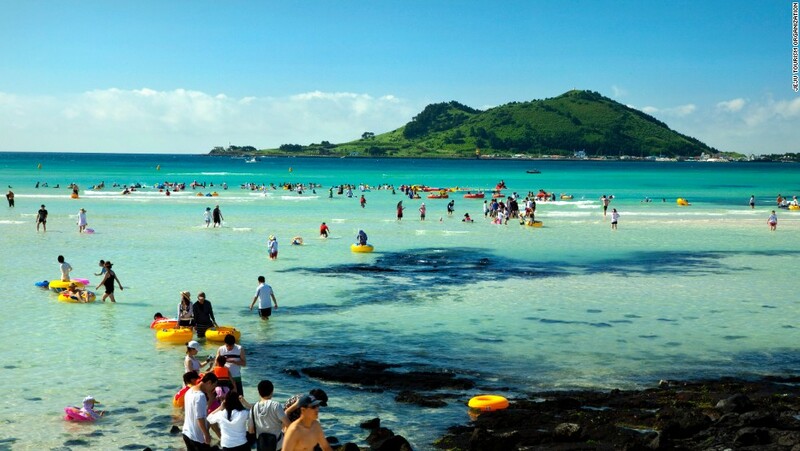 There are thousands of islands along the south coast of South Korea, so the south coast has many beaches. 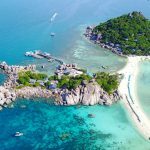 Each beach has its own characteristics, so there is no limit to what to choose when traveling in South. 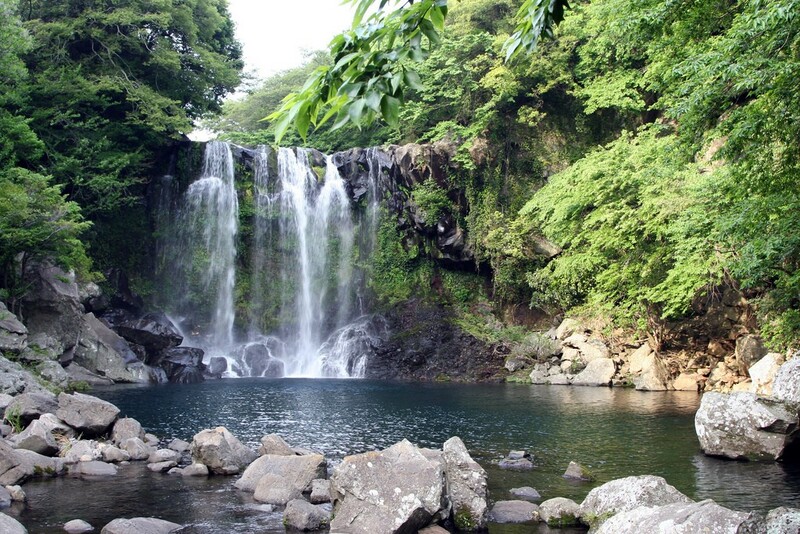 South Coast is Jeju Island, one of the most popular tourist destinations in Korea. 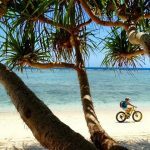 Travel experiences on the south coast are very different from the East Coast and the West Coast. 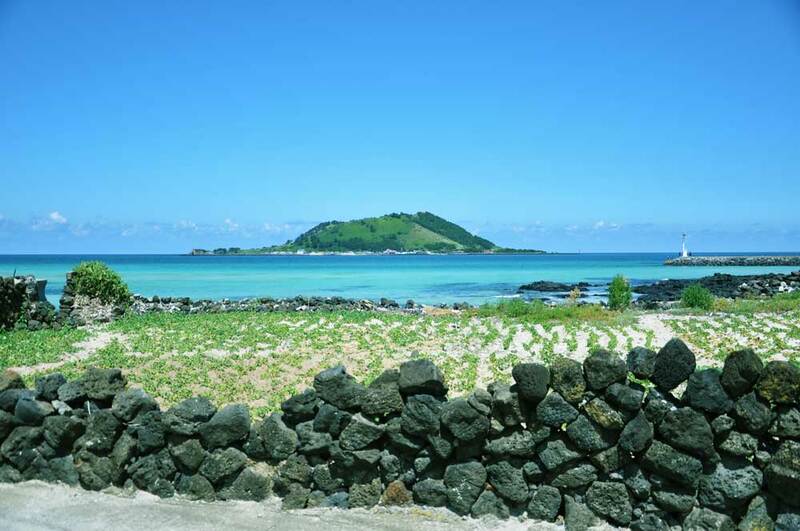 Jungmun is located in Jeju Jungmun Resort, which is the only beach created by the black, white, red, sandy and black stripes of the volcanic rocks on Jeju Island. Jungmun on the right is a natural cave formed by coastal erosion, where there are thriving rare plant species attracting environmental interest. 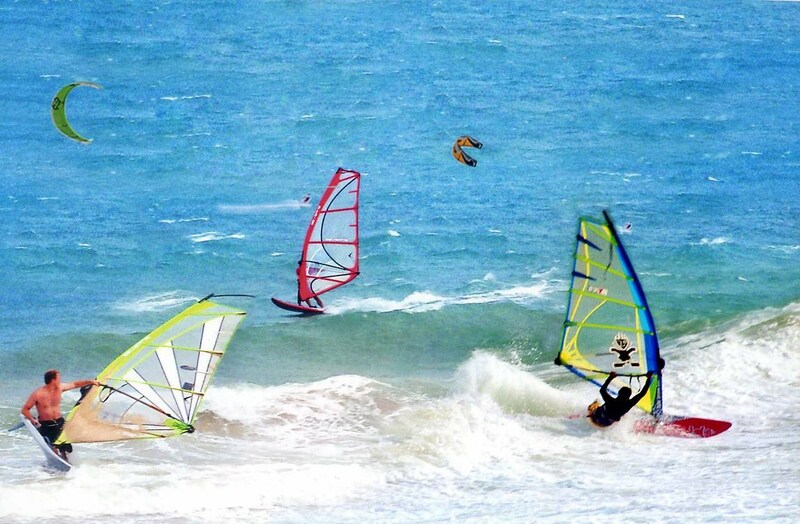 The waves and tides along the Jungmun beach are also very aggressive, making it an ideal place for windsurfing and motor boat trips. 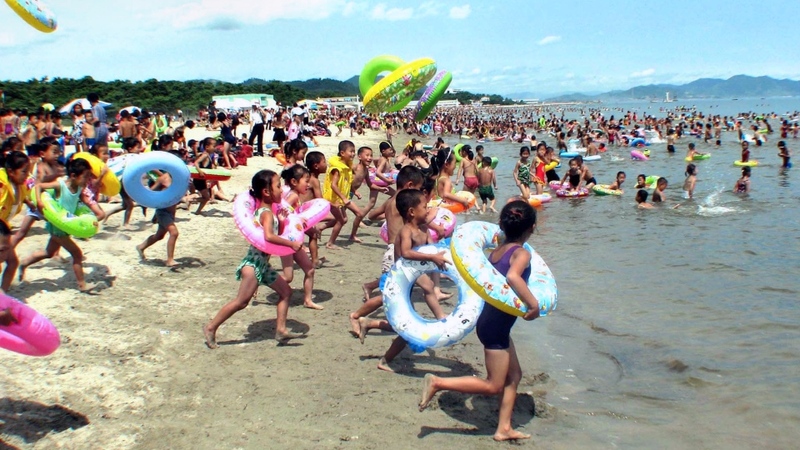 Those who do not know how to swim or swim are poor and children are recommended to stay on the shore and within the watch of marine rescue workers. 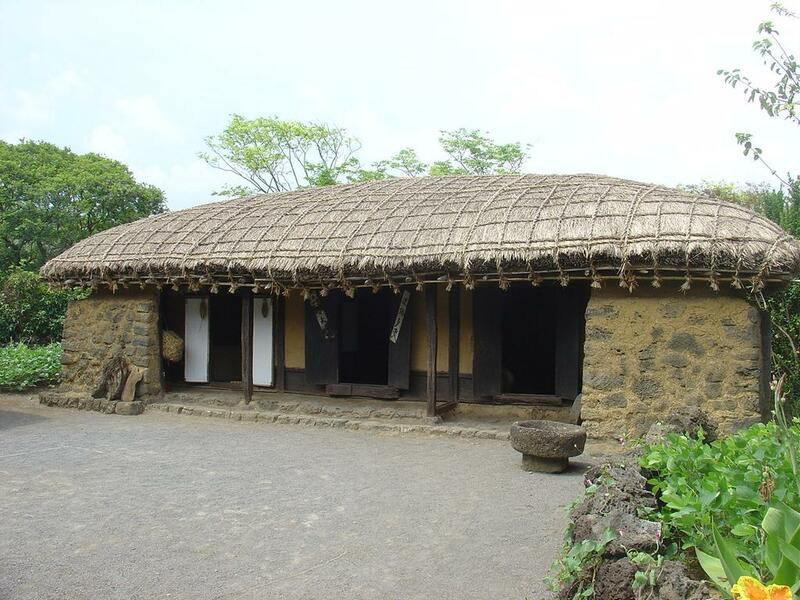 The Jungmun Resort features an aquatic Museum, Yeomiji Botanical Garden, Cheonjeyeon Waterfall and Jeju traditional roofs. 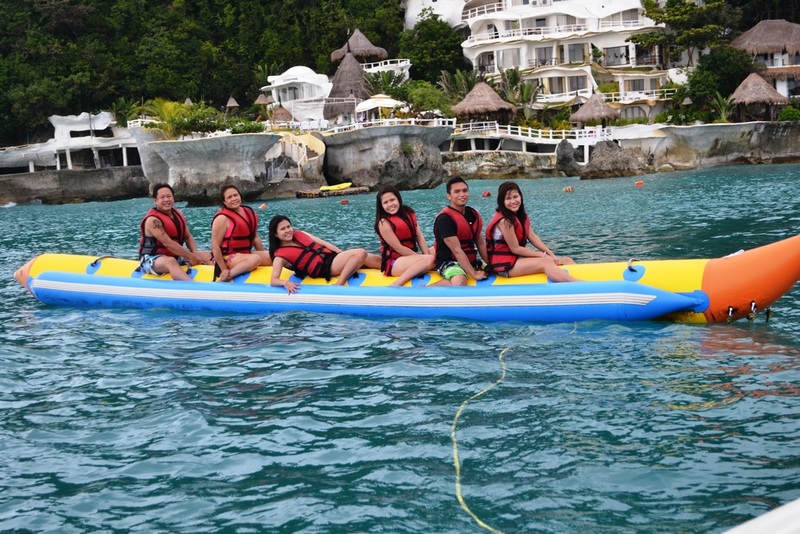 Here there are usually sea-based activities organized all year round. 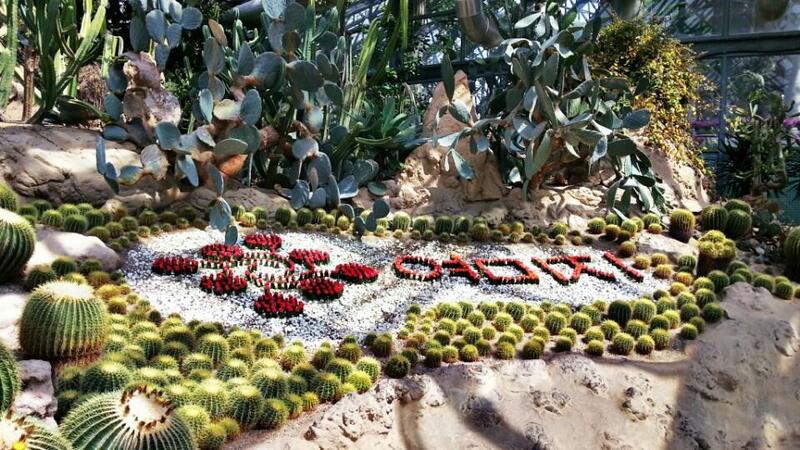 Yeomiji Botanical Garden, which is near from Jungmun Beach, one of the most beautiful places to visit in Korea. 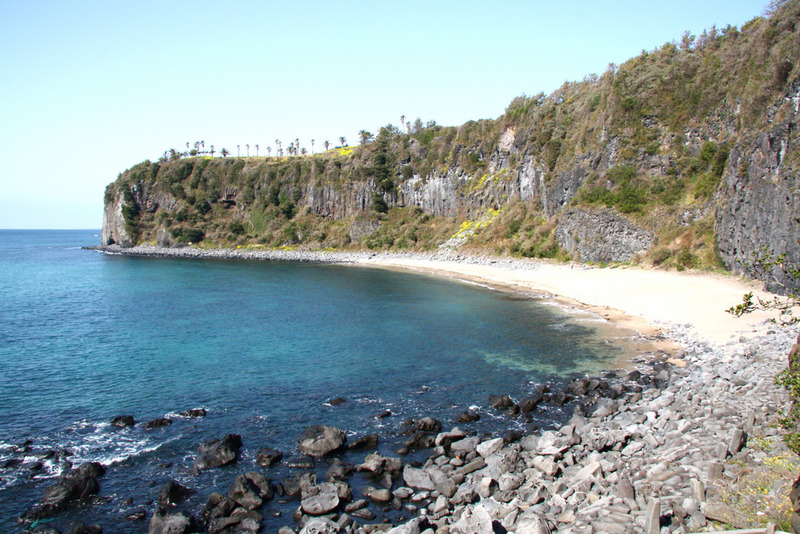 The guide to Jungmun Beach in Jeju City. The statistics of Cat White, Black, Red and Gray. 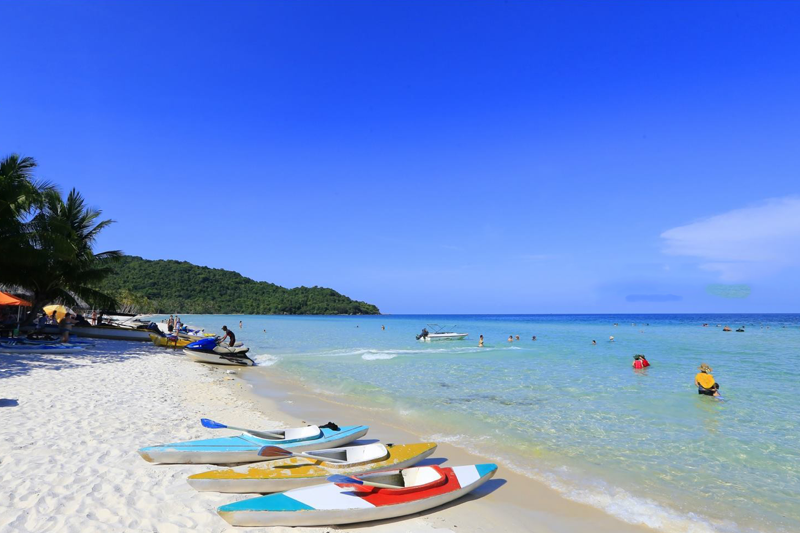 White sand is 560m long and 50m wide. Utilities: 03 bathrooms, 03 storage rooms, campsites, drinking fountains and parking capacity of 150 vehicles. 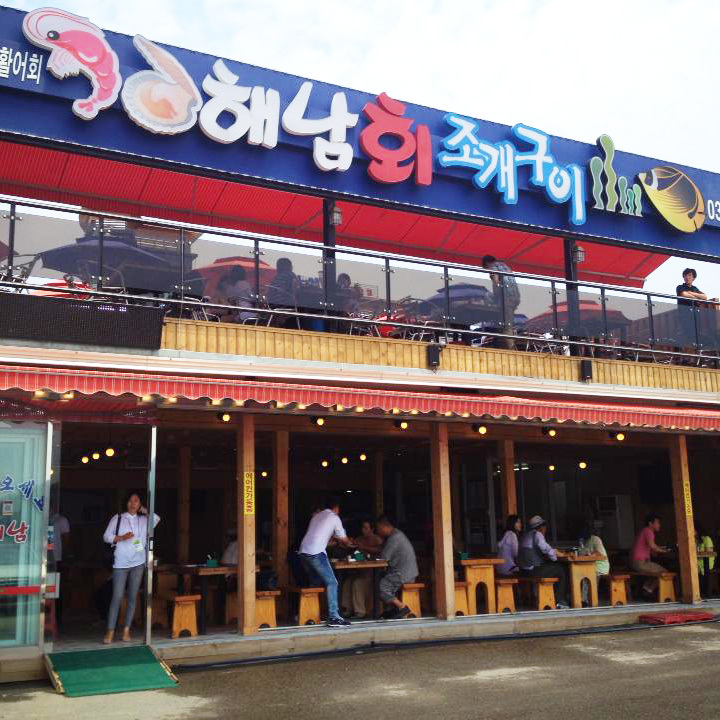 How to get there: From Jeju International Airport (제주 국공항 ), exit number 5, bus number 600 to 5 stops (51 minutes) to 호텔 정류장 b wharf. 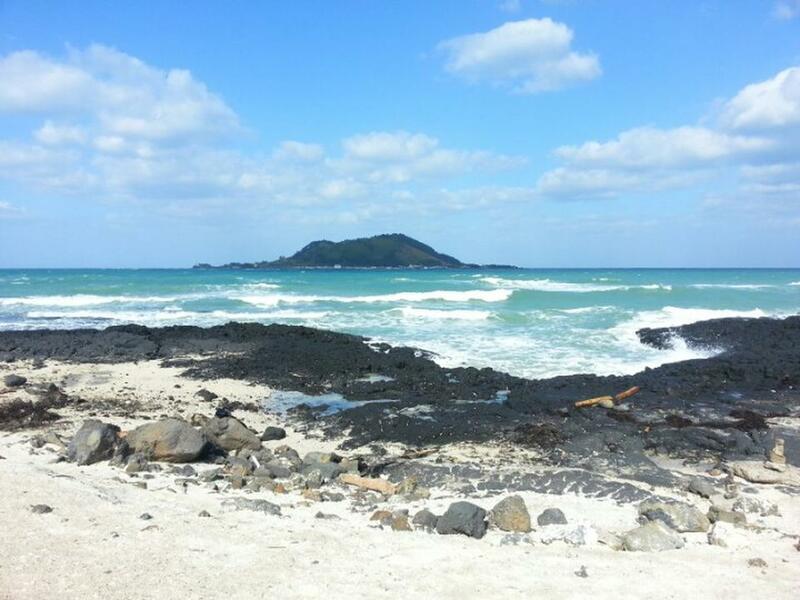 Hyeopjae is one of the best beaches on Jeju Island for swimmers, where the water is shallow and there are no waves. The shells of tiny shells shiny silver shimmer make tourists swoon while walking along the water edge. As soon as you set foot in the water, you will see how much water here. In Hyeopjae there is a lot of attractive space. One side is the black basalt strips and the far away is the shape of Biyangdo Island. 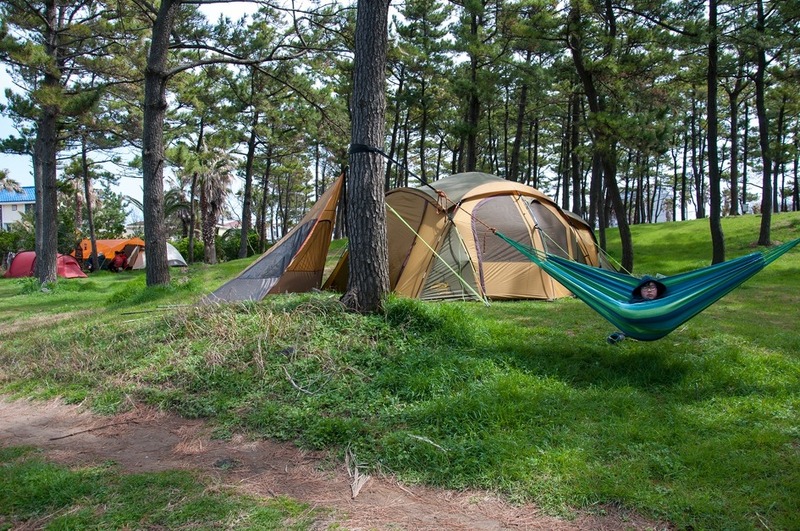 At night, visitors can camp on the sand, or hammock on the tree. 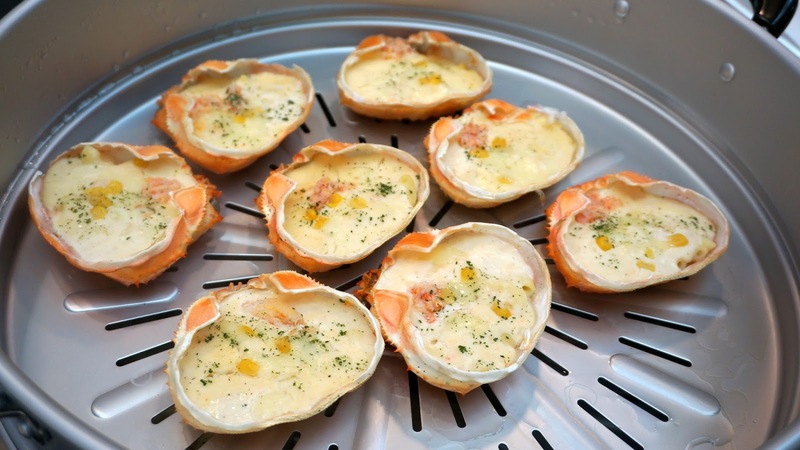 Hallim Hall is just a 5-minute walk from Hyeopjae. The abundance of subtropical vegetation plus lava tubes on the ruins of the volcano creates a fresh summer landscape. 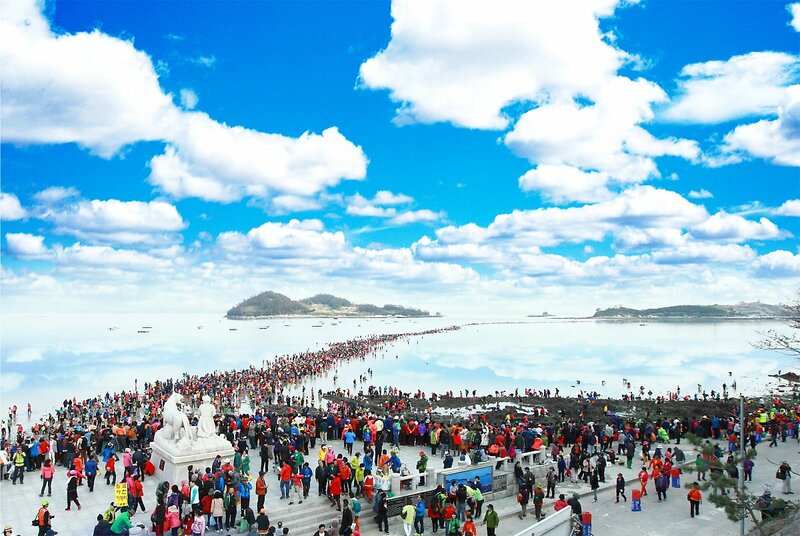 The statistics of white sand, 200m long, 60m wide, the maximum capacity of 6,000 people. Utilities: 01 bathrooms with the capacity of 10 persons, 03 storage rooms, a camping area of 2,000 ~ 3,000 people, a police station (during bathing seasons) and a rescue center and a car park of 177 cars. How to get there: From Jeju International Airport (제주 국공항 공항), exit no.3, bus number 90, 200, 1003 or 1009 go to the bus station 민속 오일장 정류장 환승 환승 (10 minutes) and change to Car 702 goes 55 wharfs (60 minutes) down to wharf 해변 정류장 정류장 to arrive. 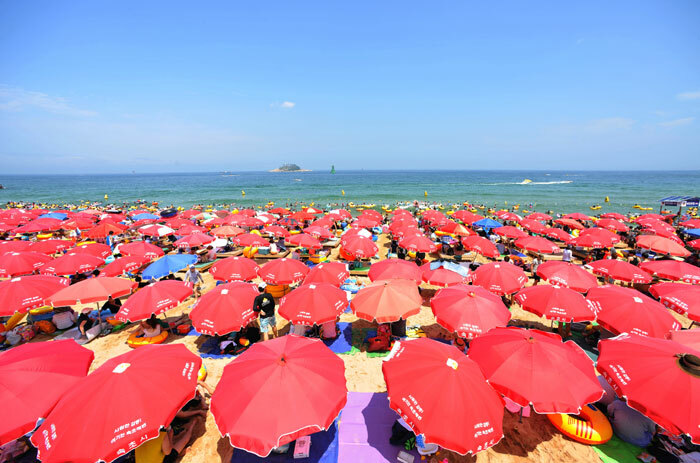 Haeundae is obviously the most famous beaches in Korea, the summer months of Haeundae transform themselves into the red sea of sun umbrellas. The sea water is shallow and the tide is stable. 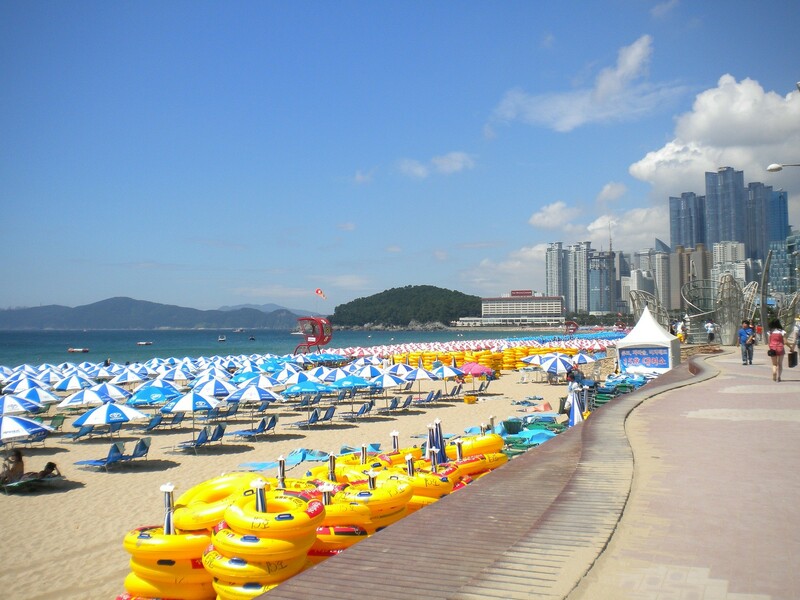 Haeundae is located right in the heart of Busan city, so crowded with people on holidays. Travelers should come here early to find a good resting place. Haewoljeong communal house is the ideal place to watch the sunrise and the moonrise. 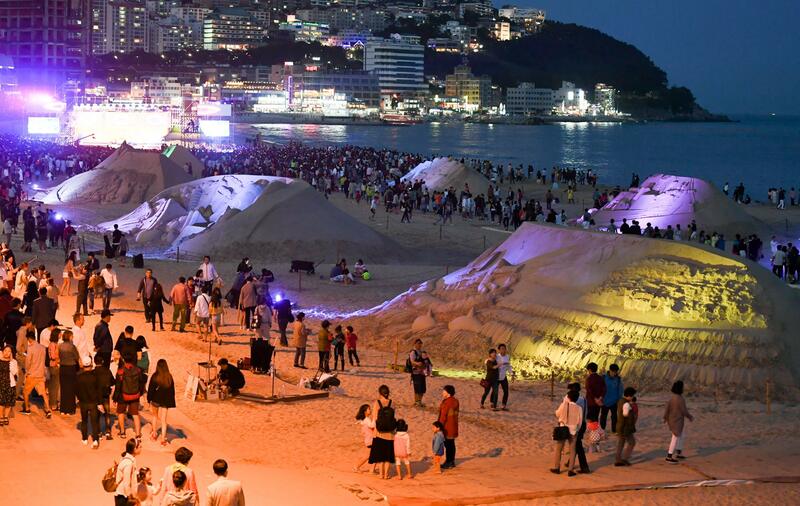 Dalmaji Road connects Haeundae beach to Songjeong beach, which is a very romantic place to watch the moon rise above the sea. 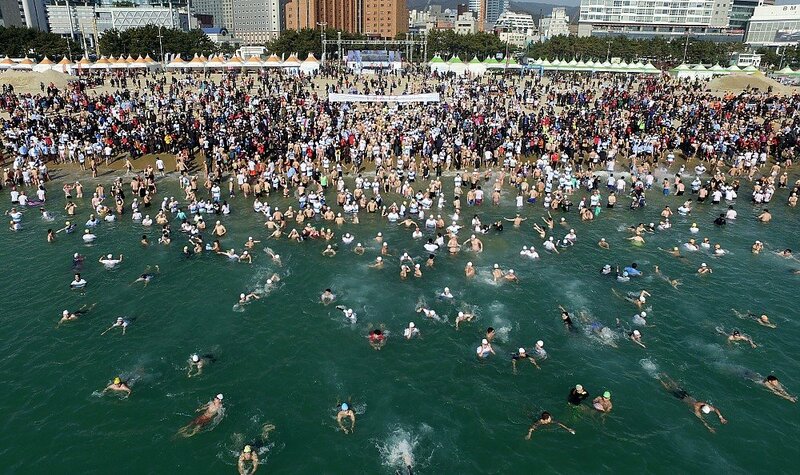 Another attraction of Haeundae is the natural hot spring. 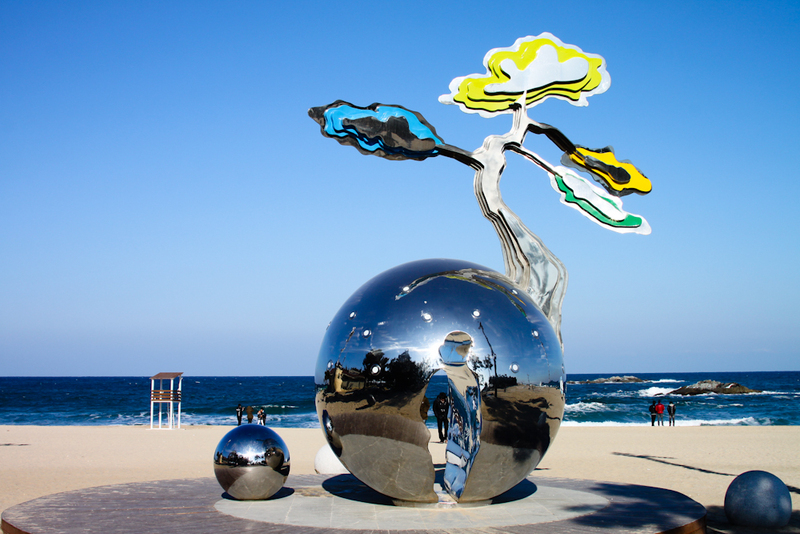 Haeundae hosts many famous festivals and cultural events throughout the year. 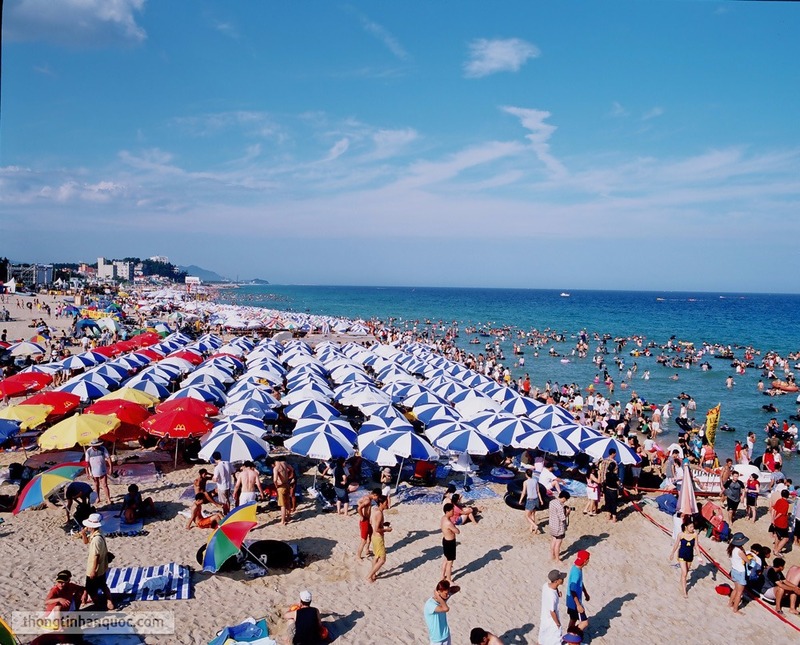 From the Haedoji Festival and the Polar Bear Swimming Contest in winter to the Haeundae Sand Festival and the Haeundae Beach Festival in the summer. 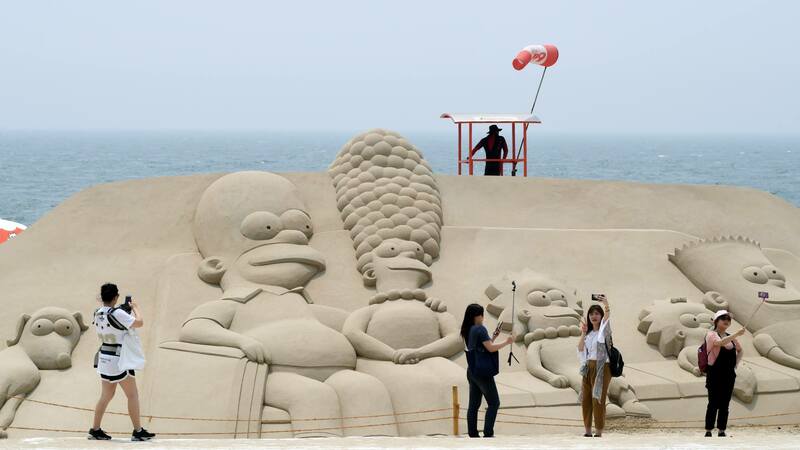 The statistics of raw white sand, 1.8km long, 50m wide, the maximum capacity of 120,000 people. Utilities: 03 bathrooms, 03 storage rooms, 03 fountains, 03 toilets and 01 car parking capacity 4,800 cars. 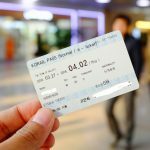 How to get there: From Seoul: take the express bus from Seoul Express Bus Terminal (Bus Station) to Nopo Bus Station in Busan City (4.5 hours, fare 34.000KRW), then take the train Drive to Haeundae Station and follow the directions above.